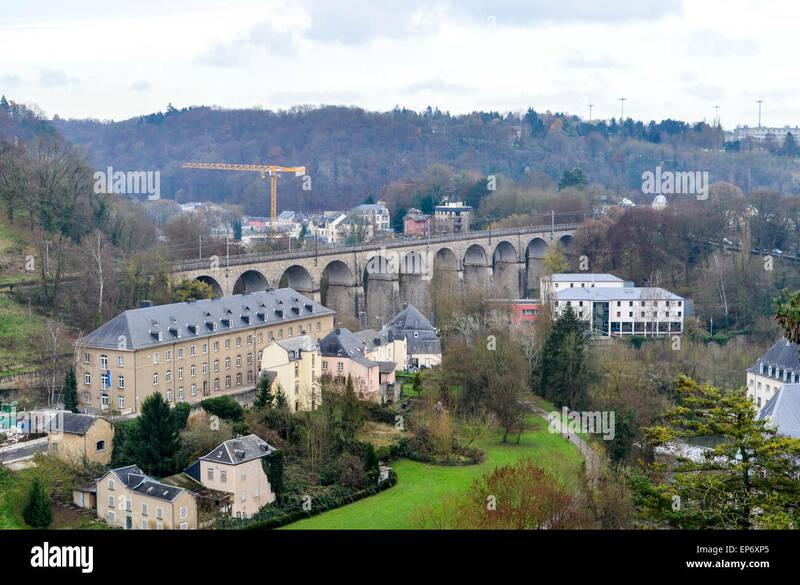 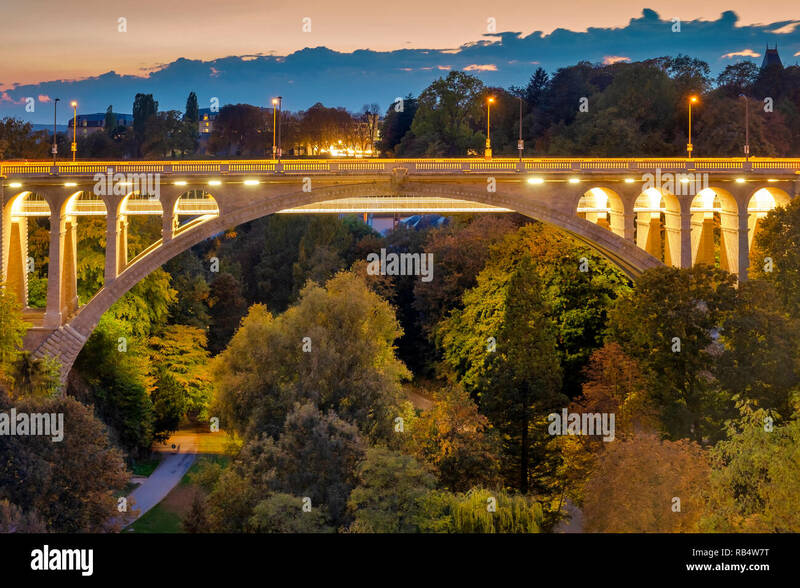 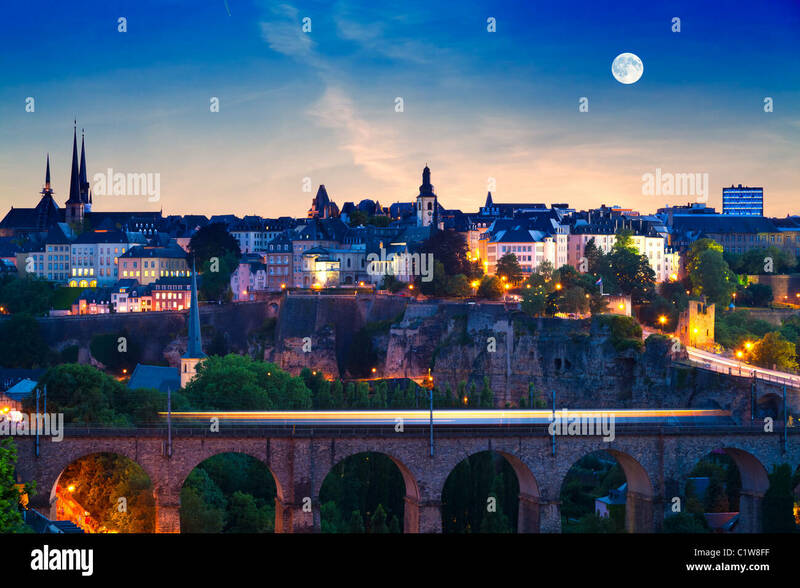 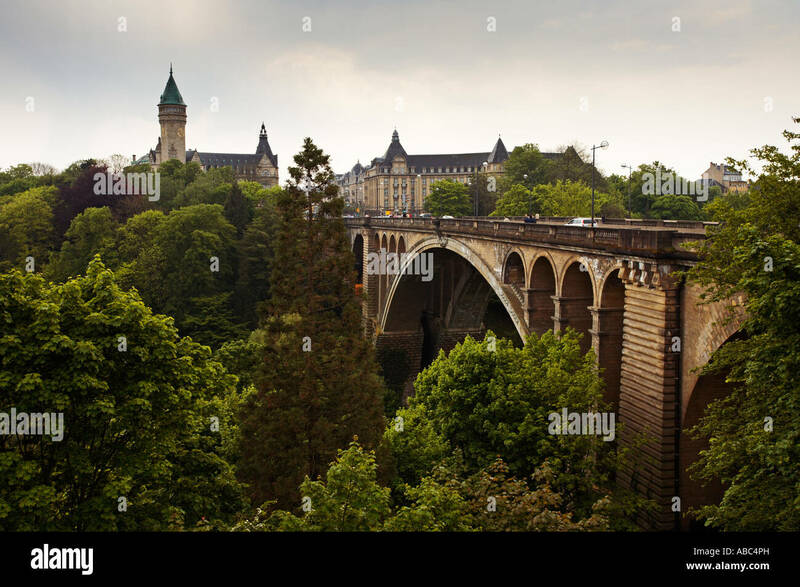 The Passerelle viaduct in Luxembourg City, Luxembourg. 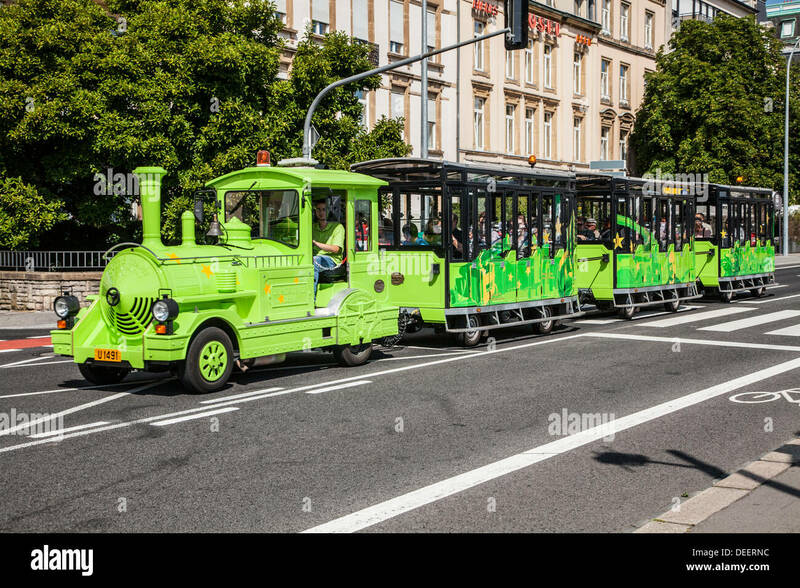 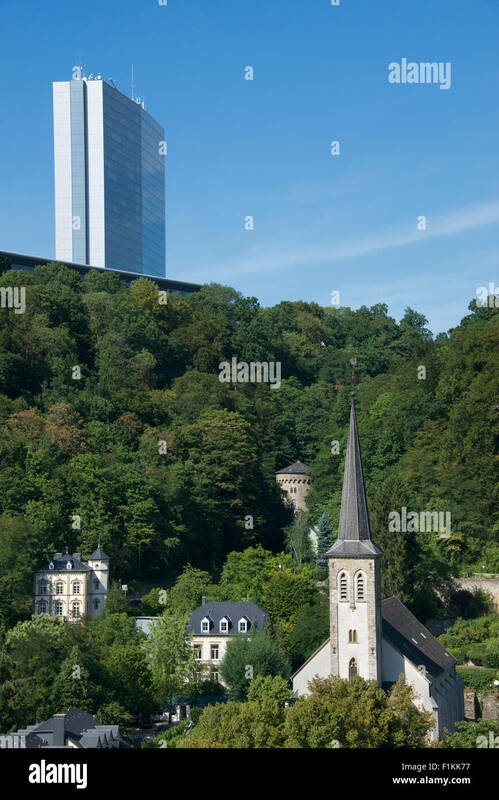 A tourist sightseeing train in Luxembourg City. 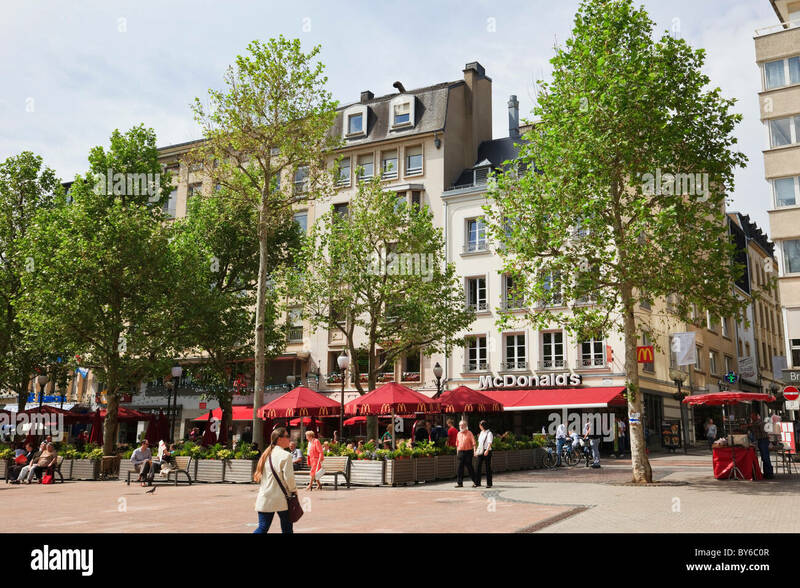 Outdoor cafes and McDonald's in city centre square. 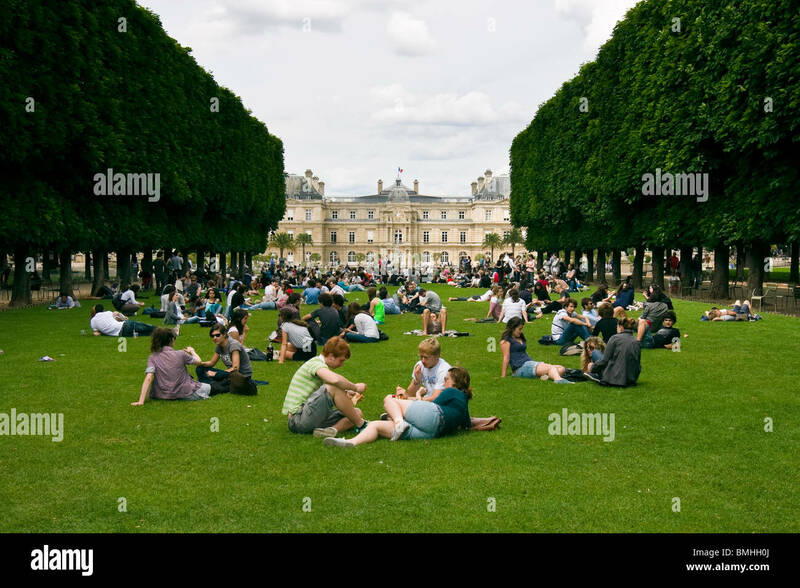 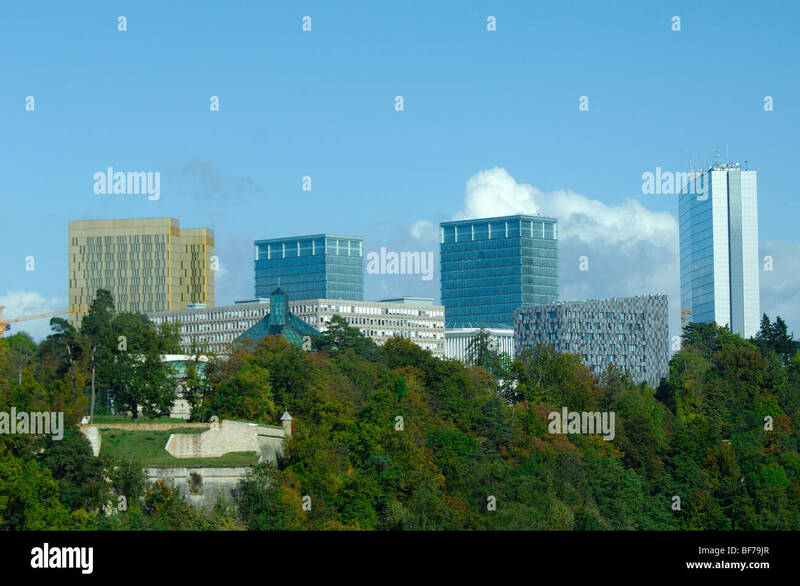 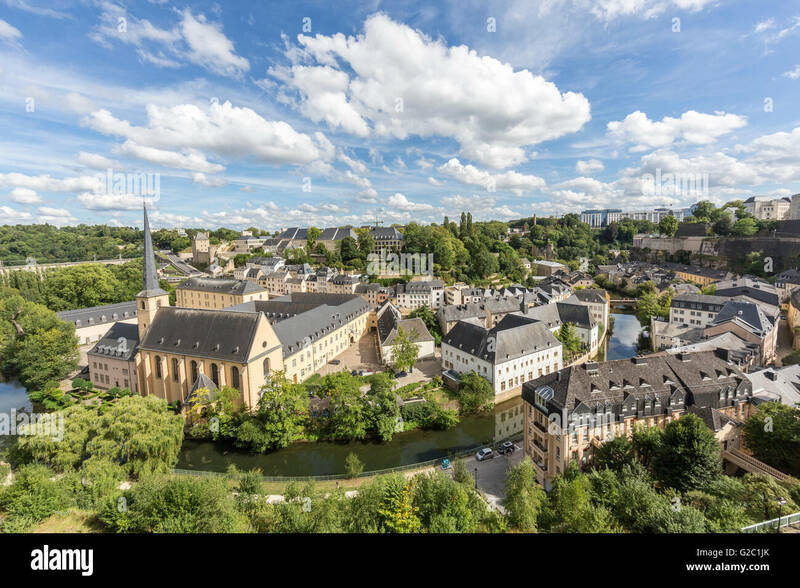 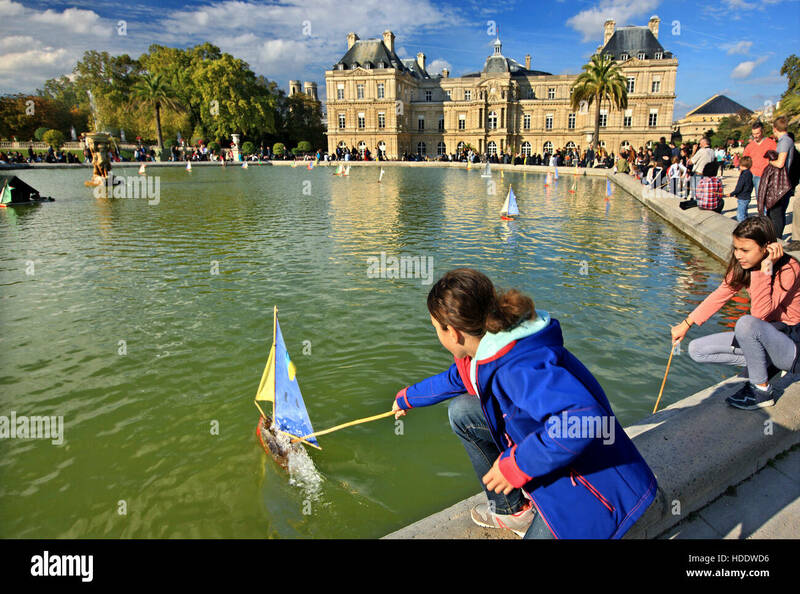 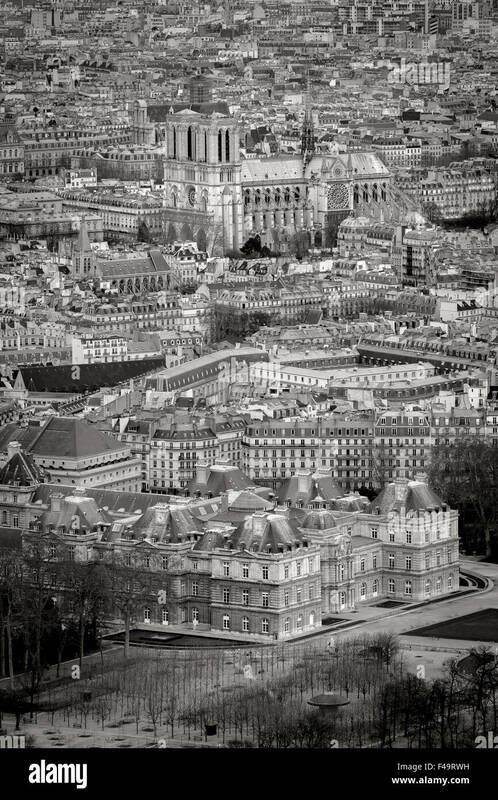 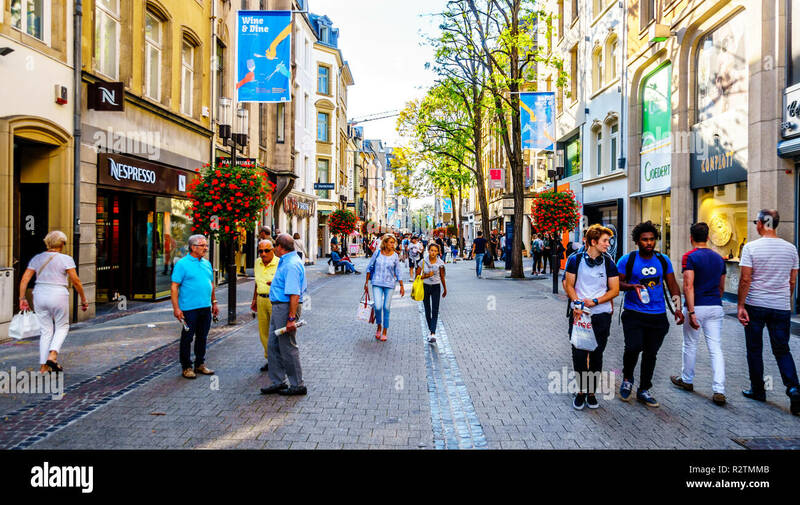 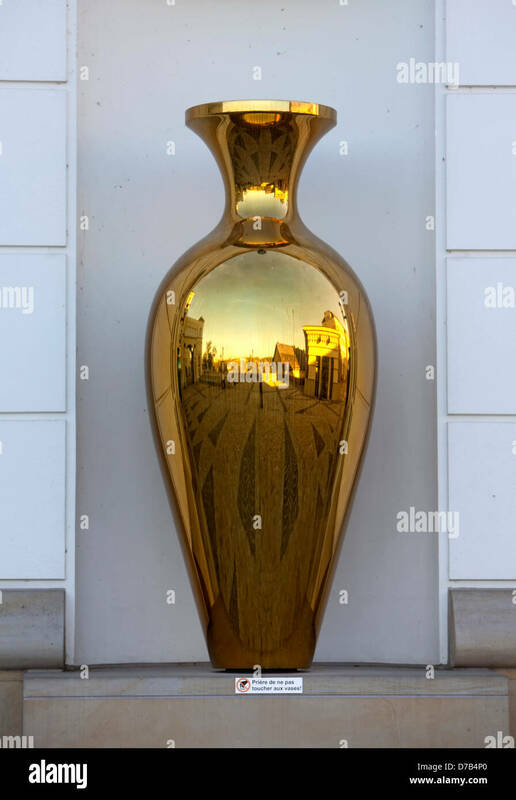 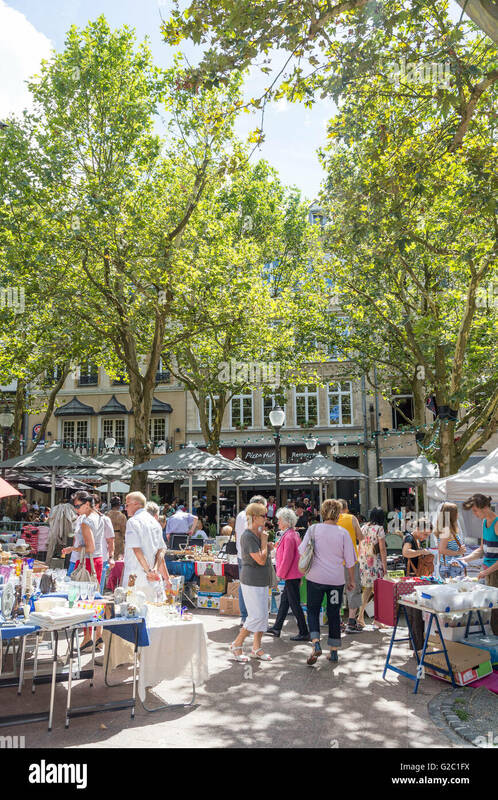 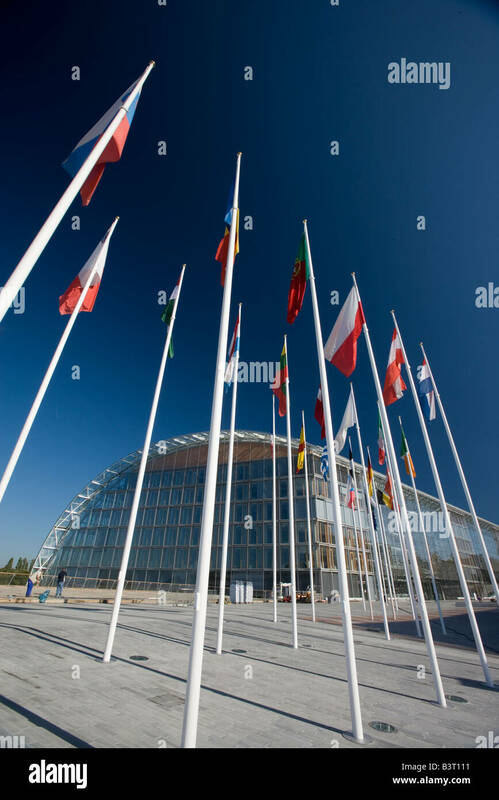 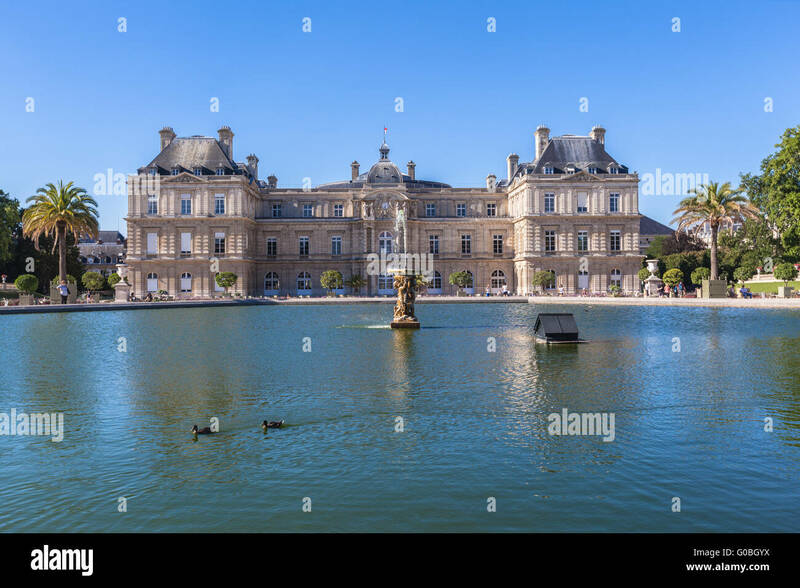 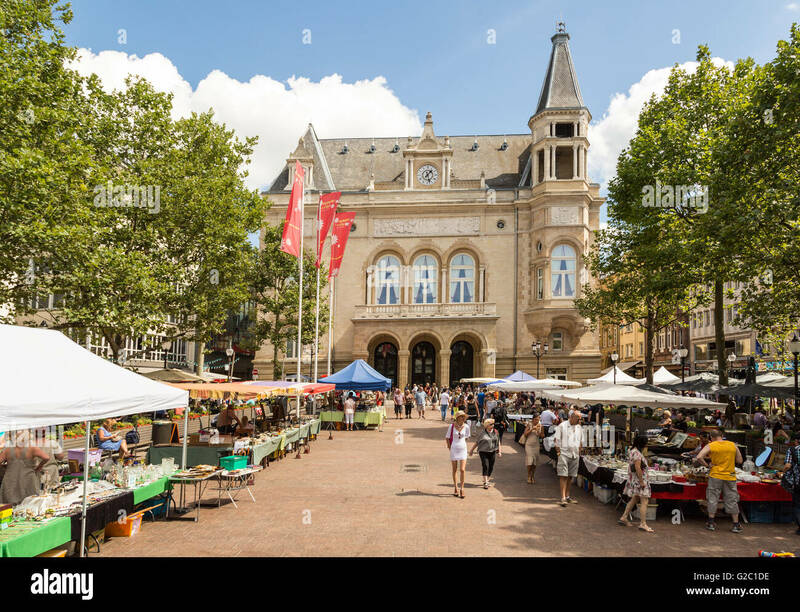 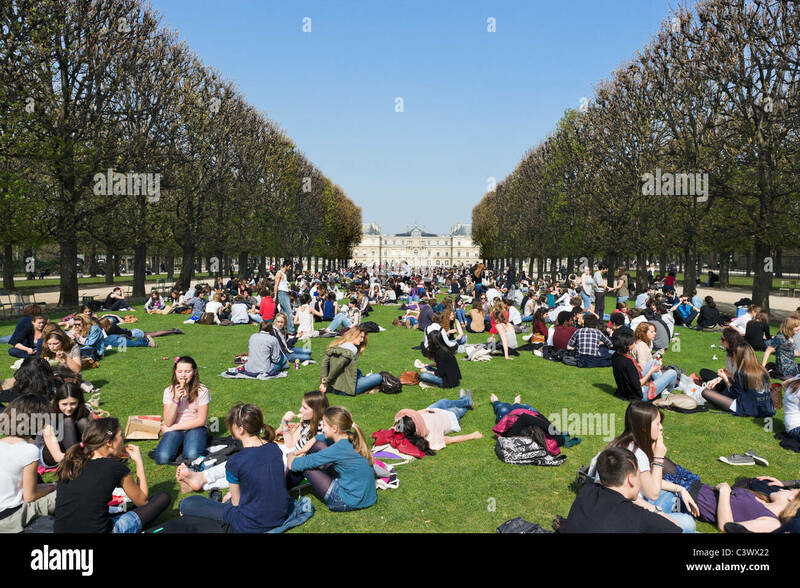 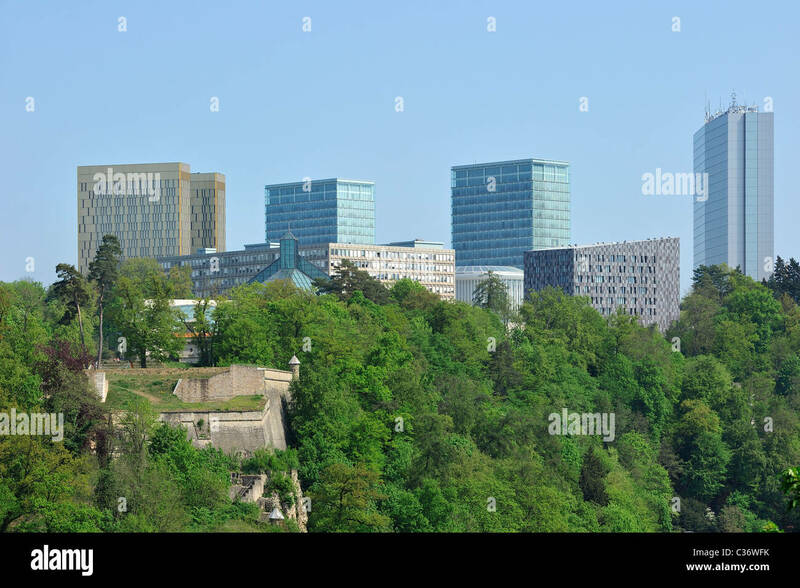 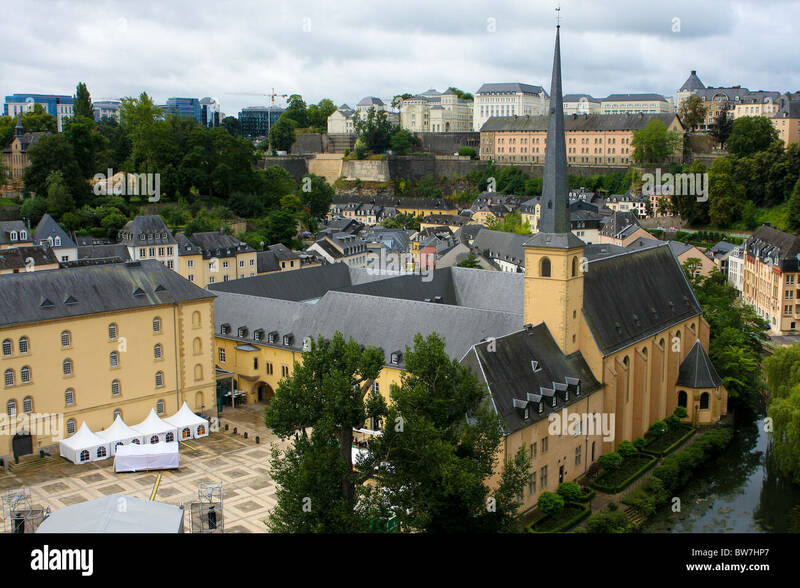 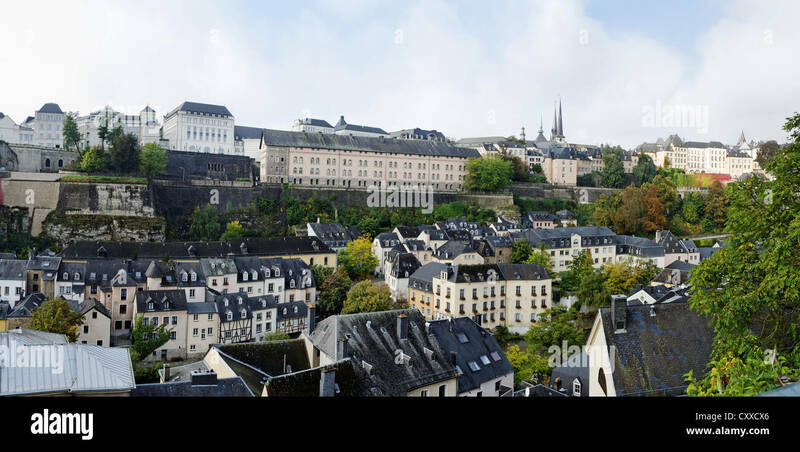 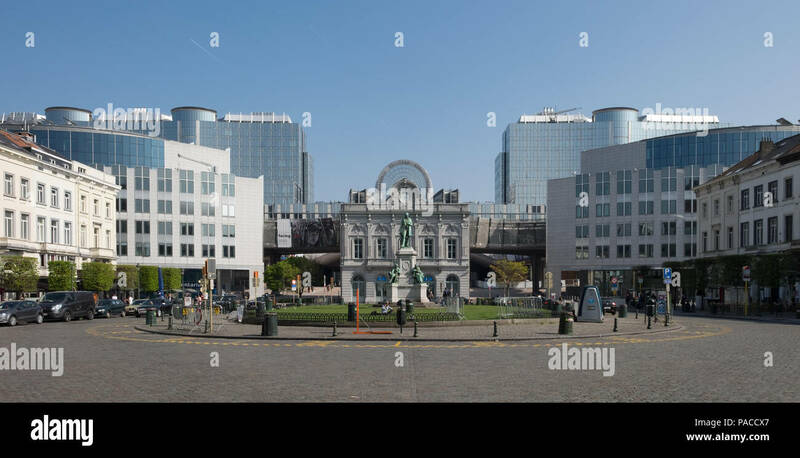 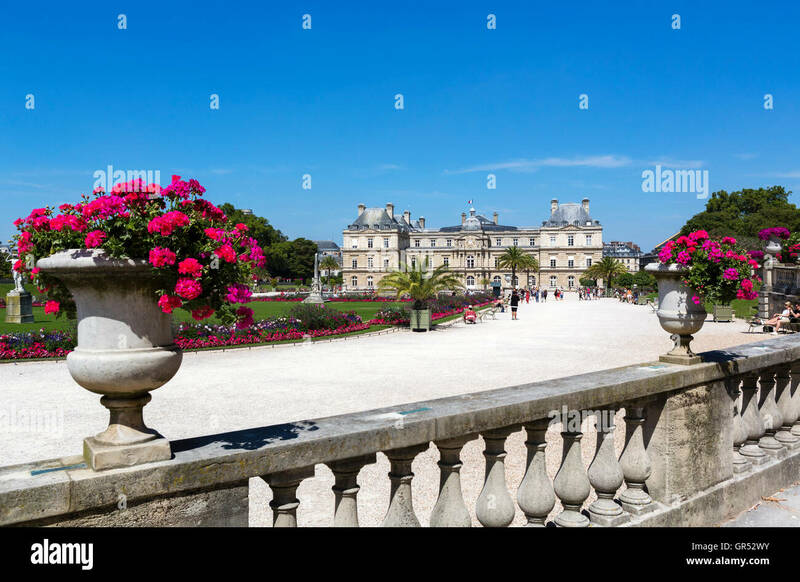 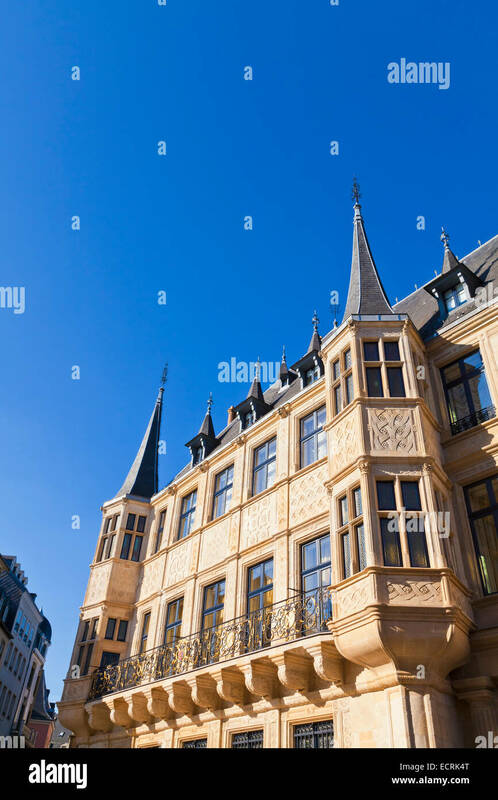 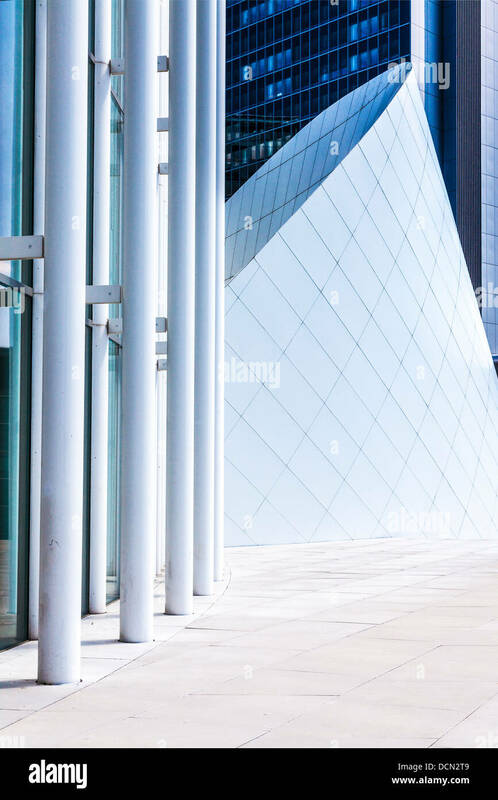 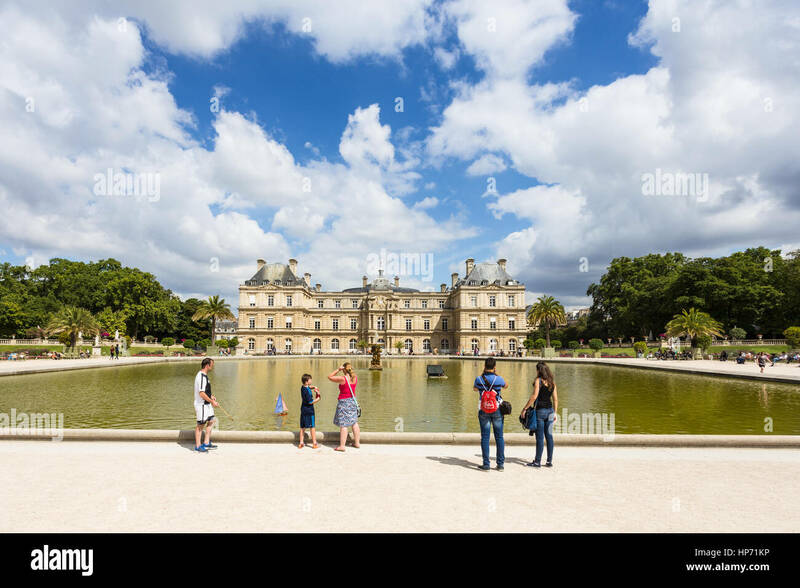 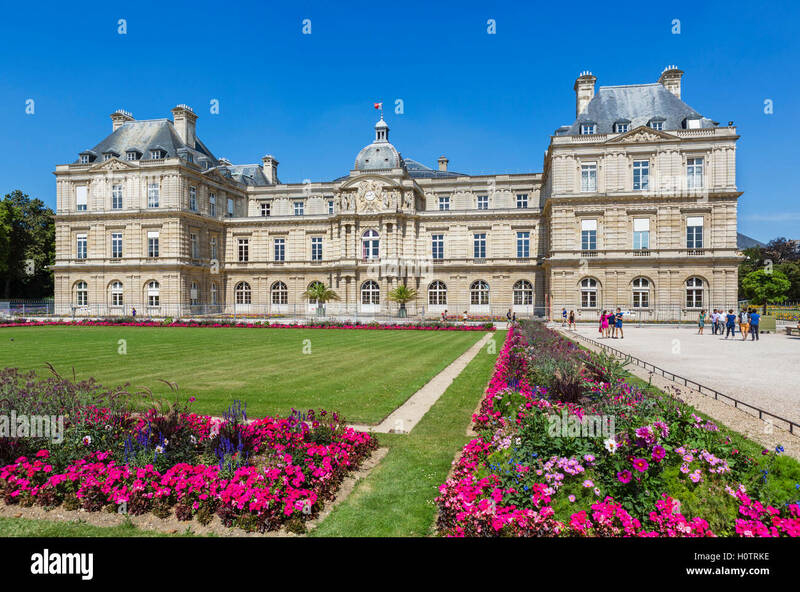 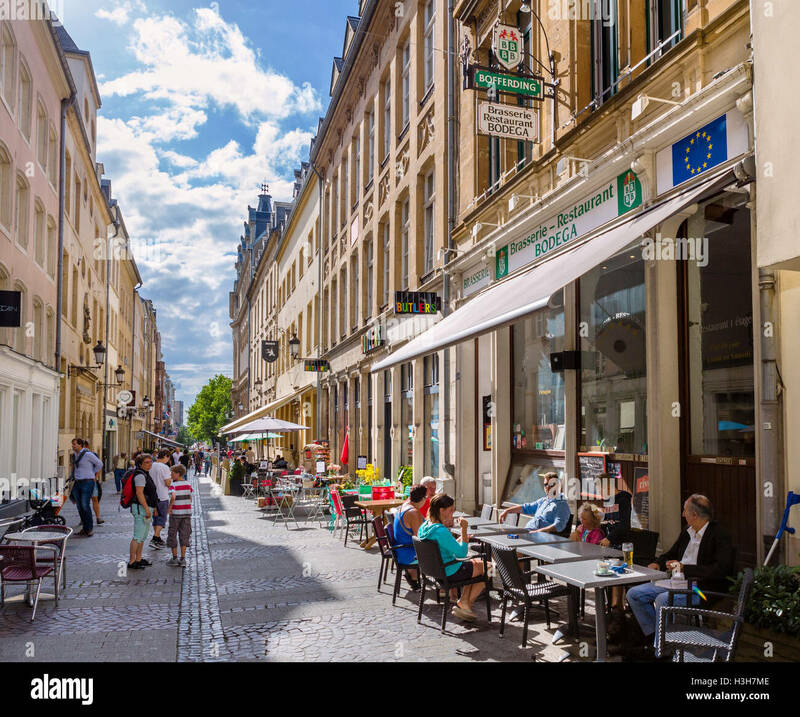 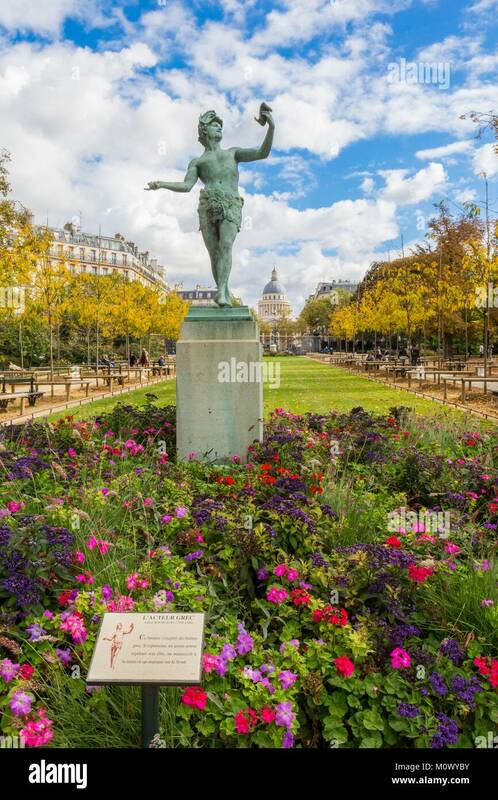 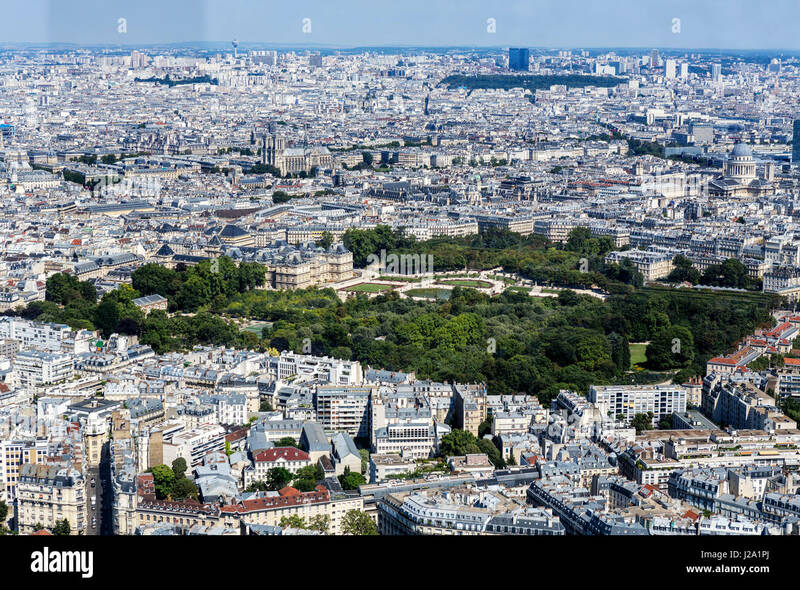 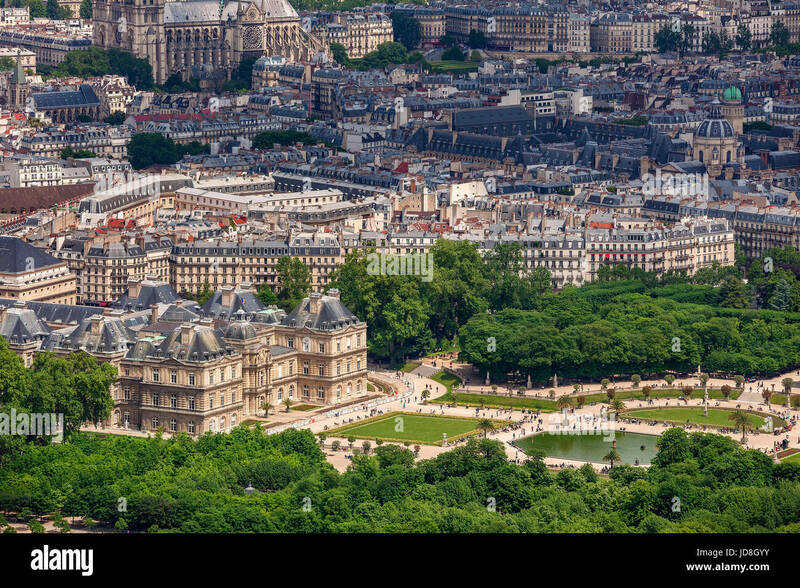 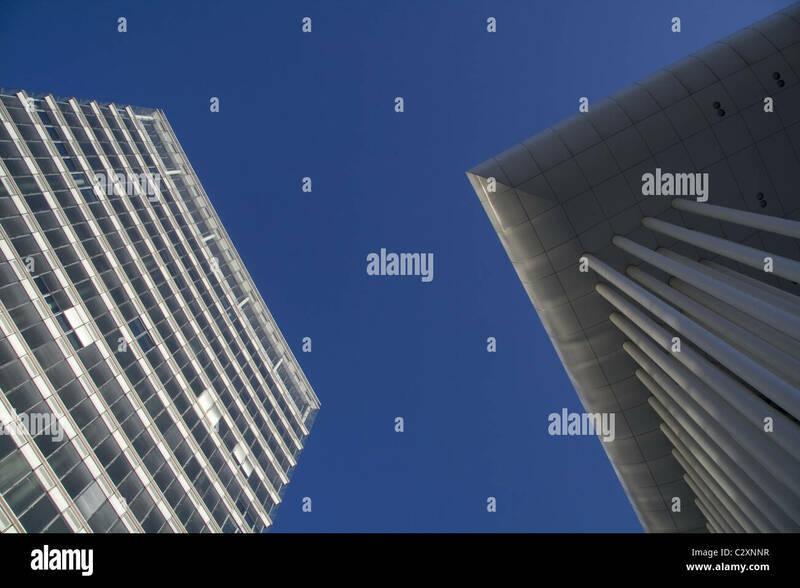 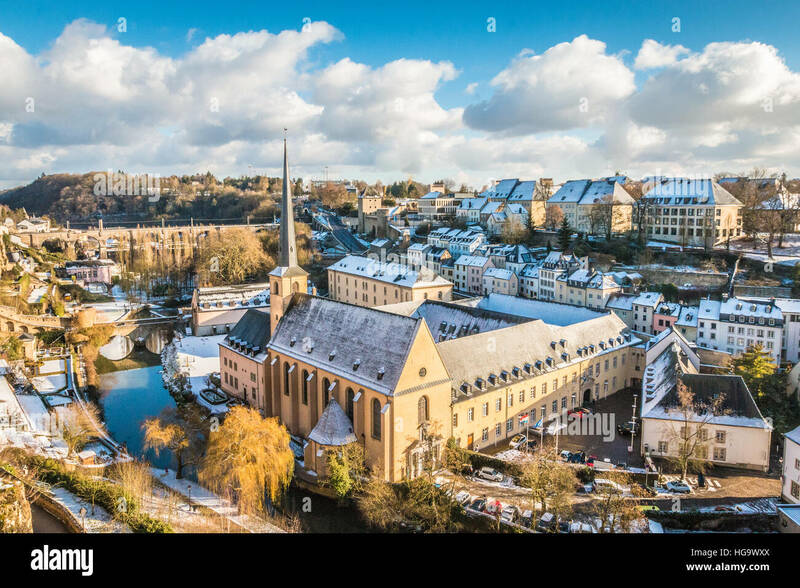 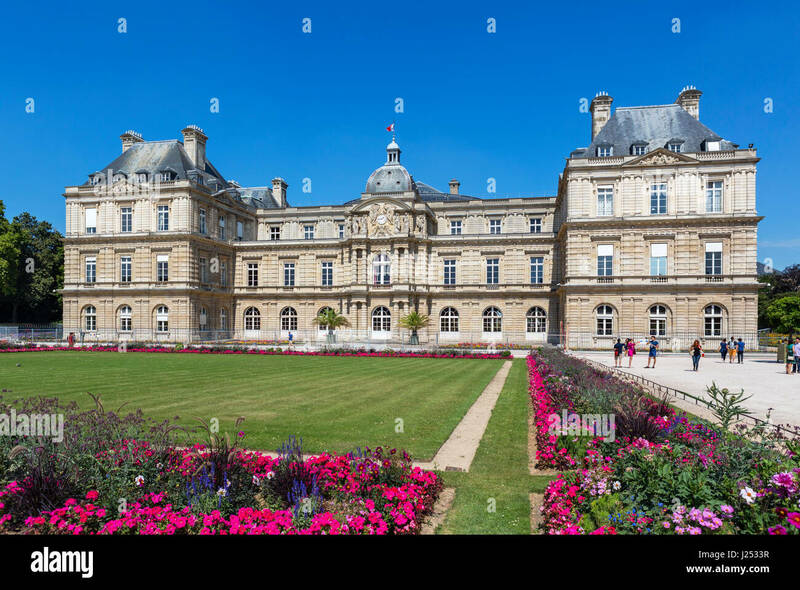 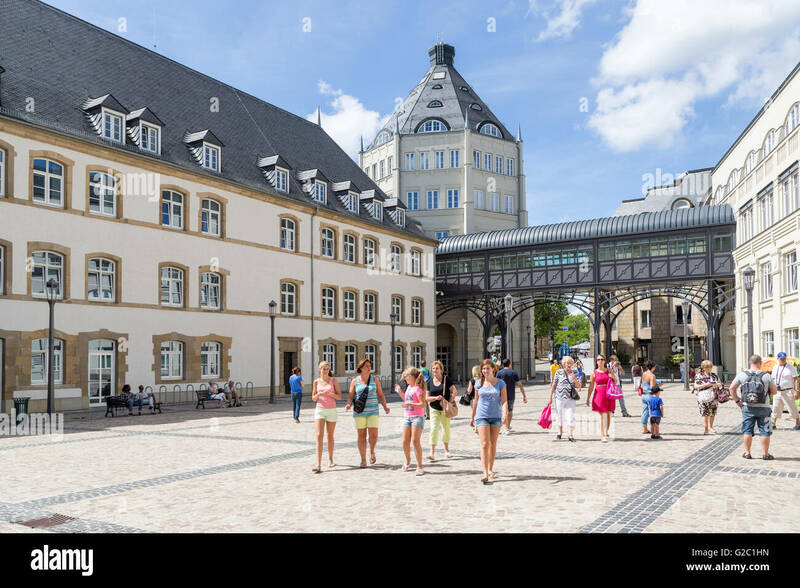 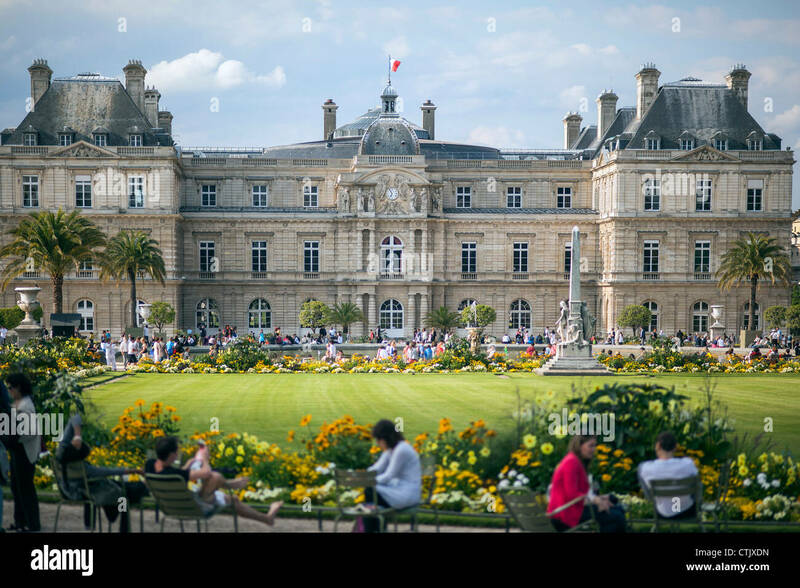 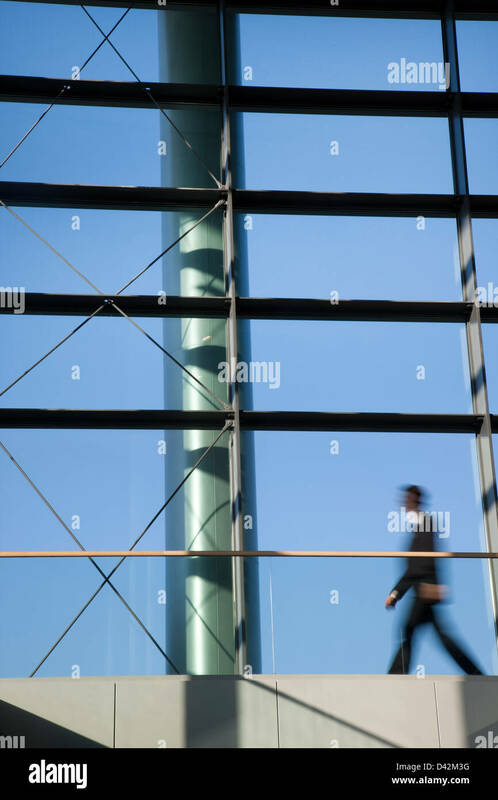 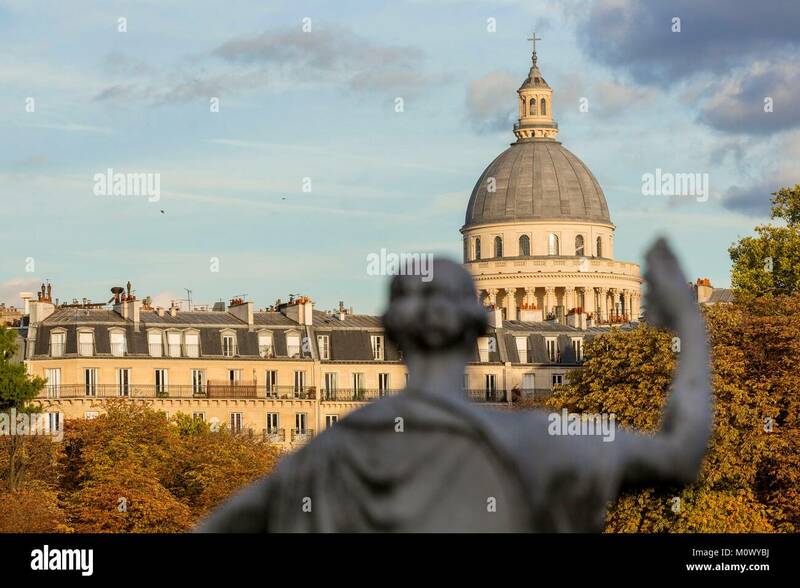 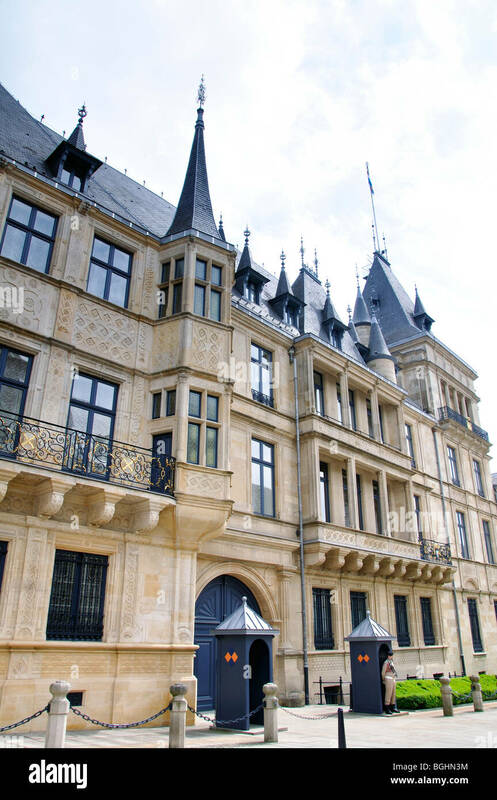 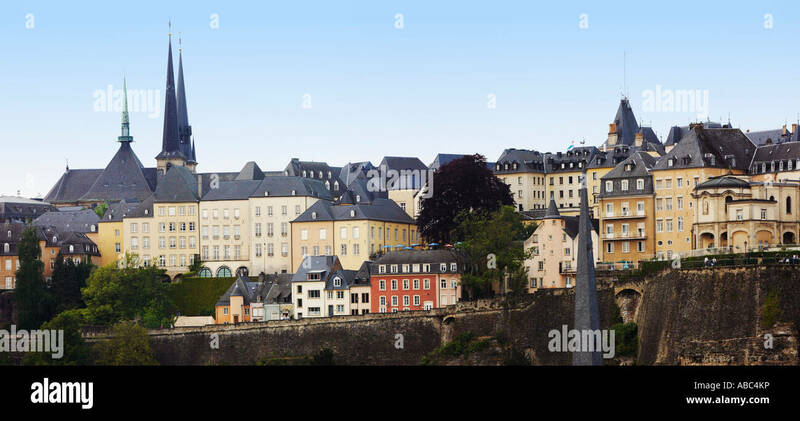 Place d'Armes, Luxembourg, Grand Duchy Luxembourg, Europe. 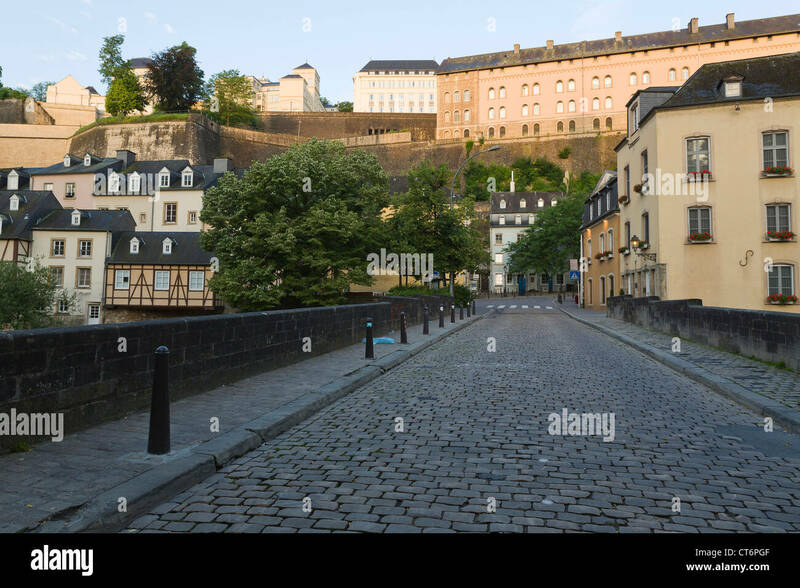 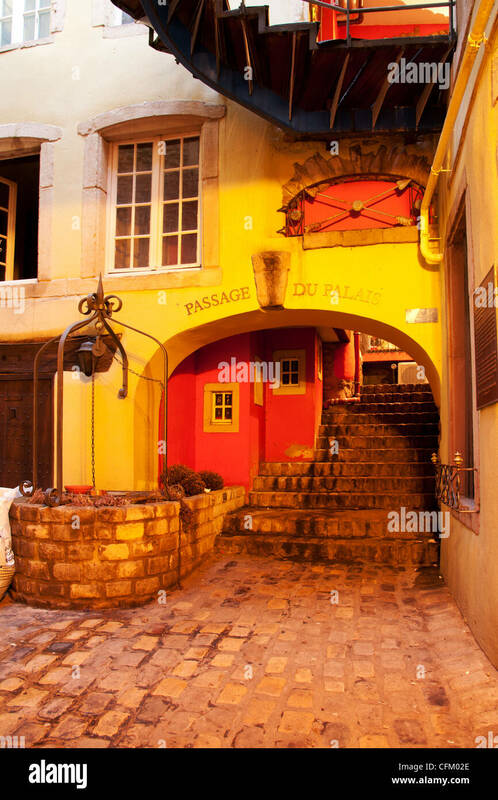 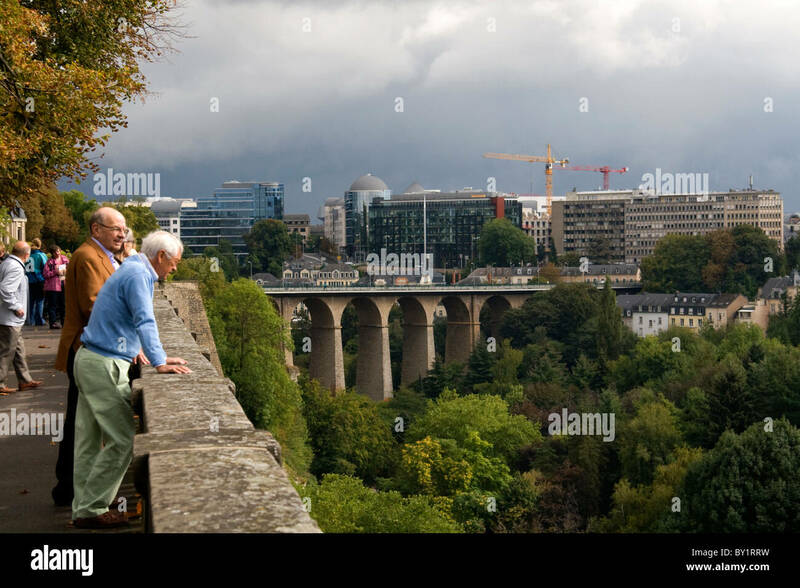 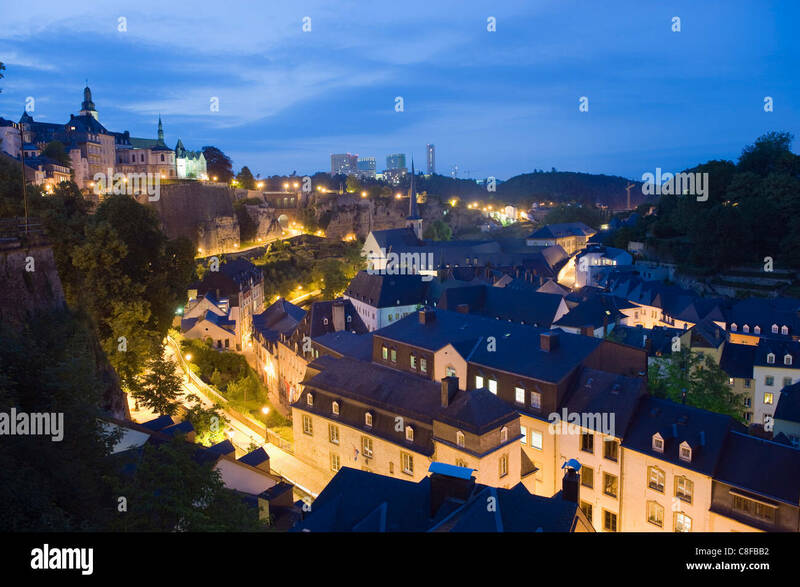 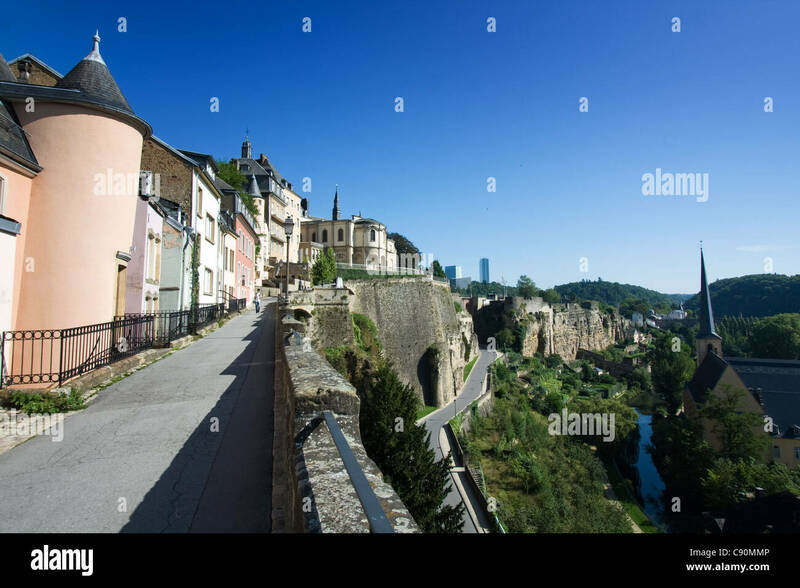 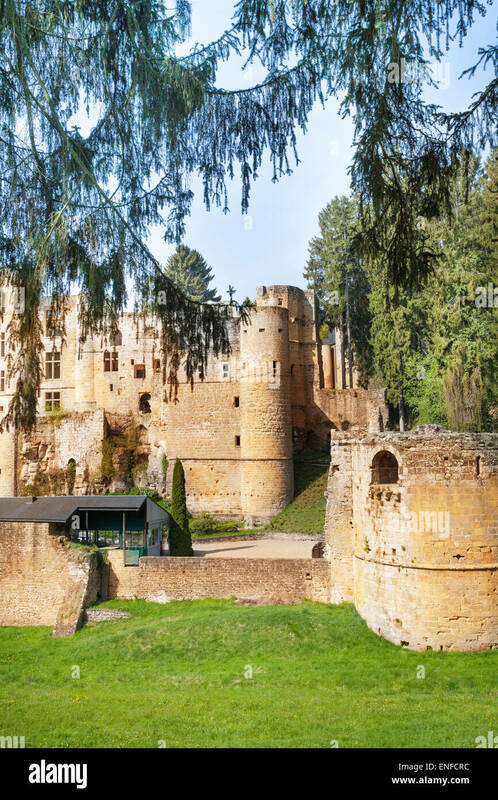 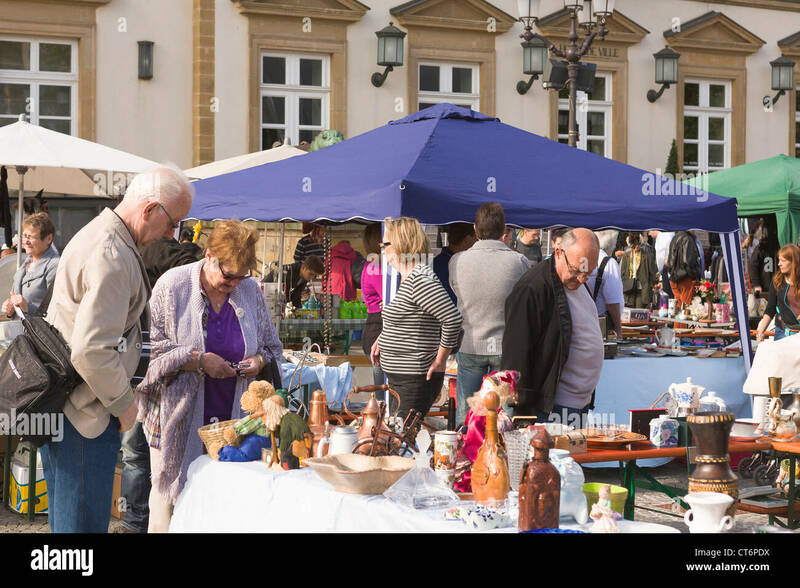 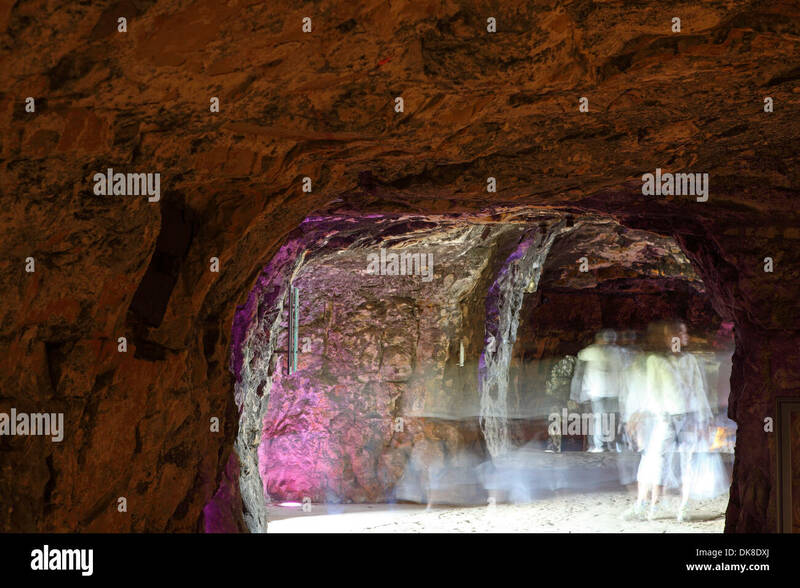 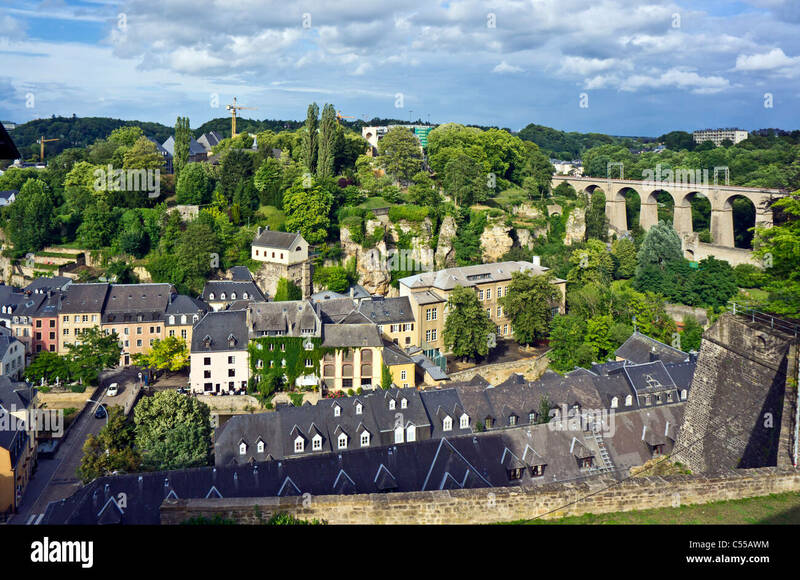 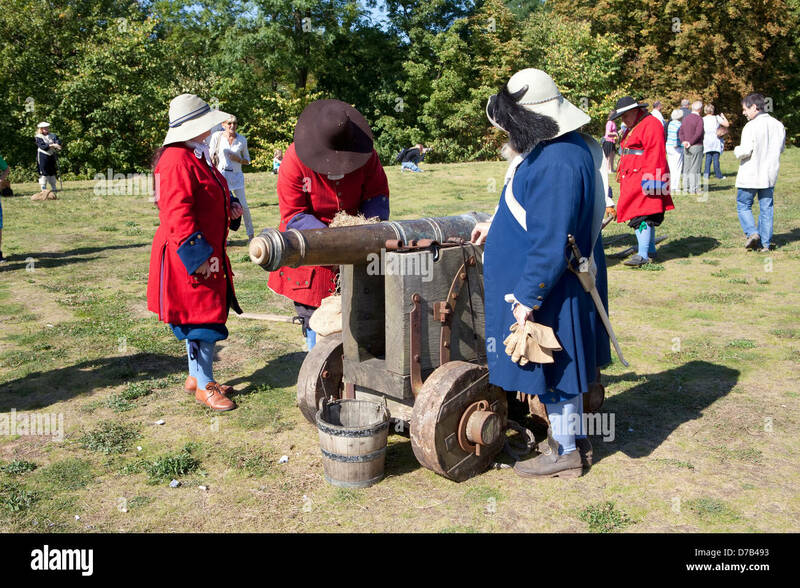 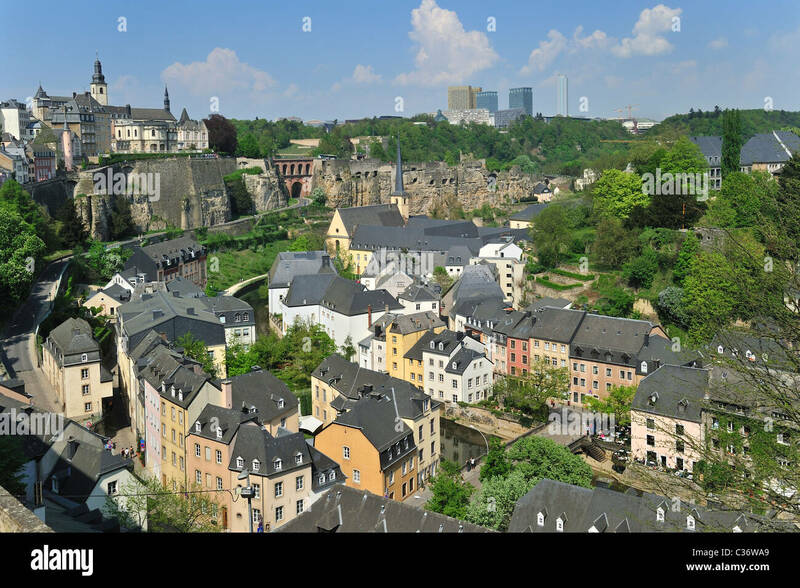 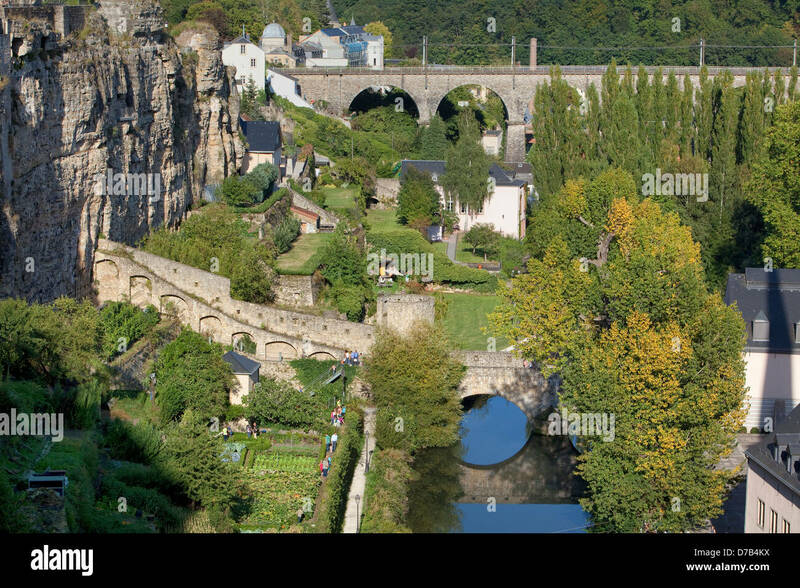 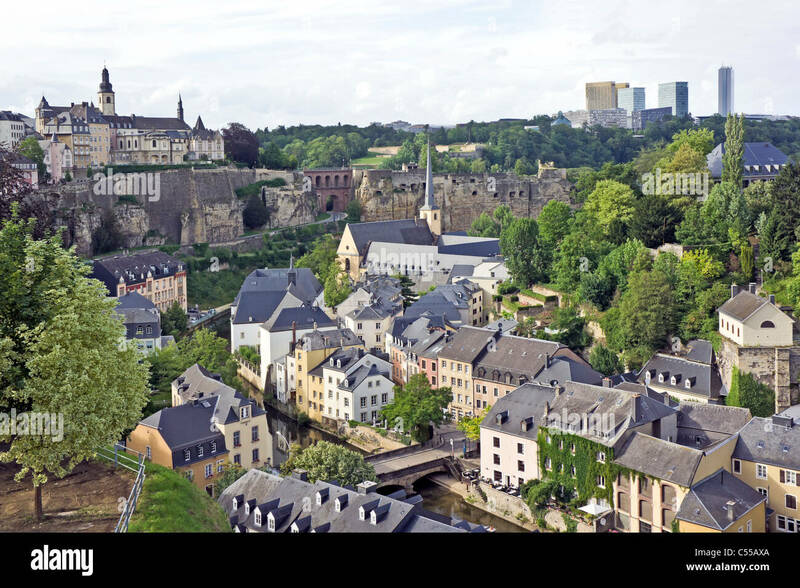 People visit the Bock Casemates in Luxembourg. 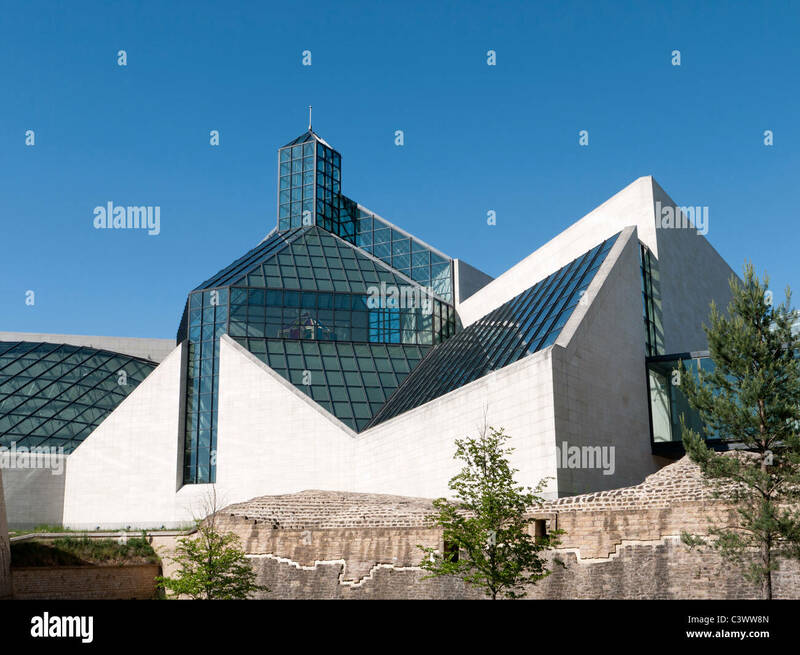 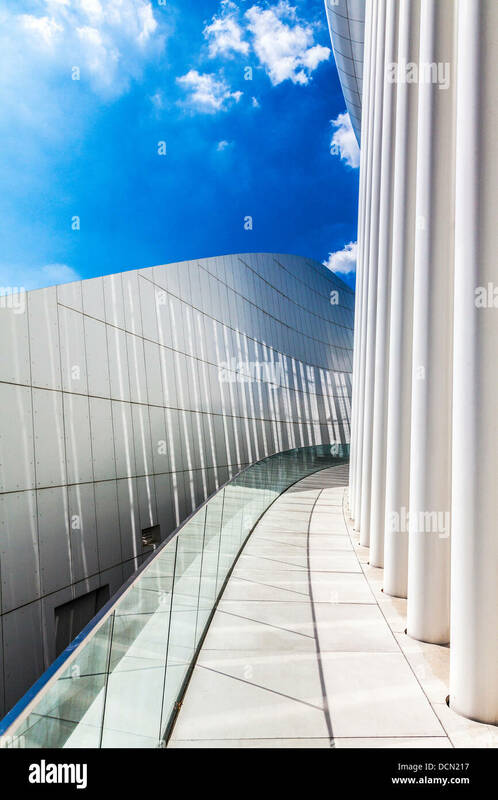 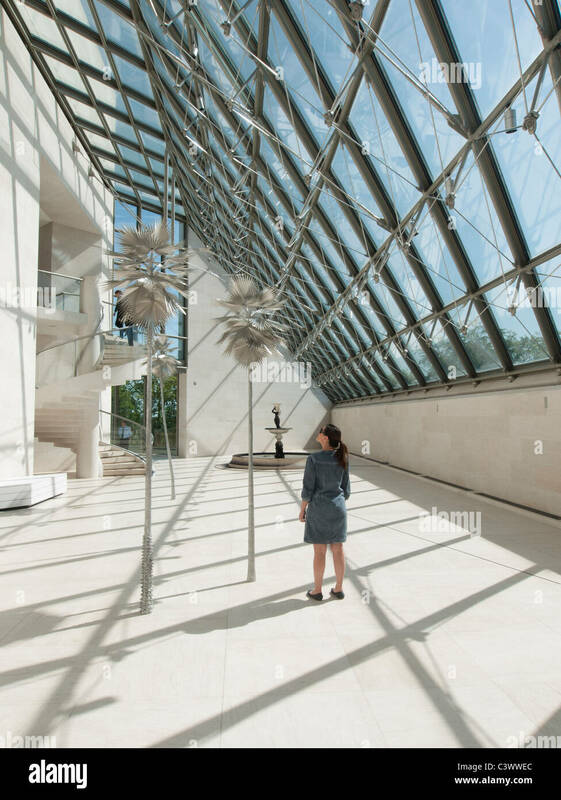 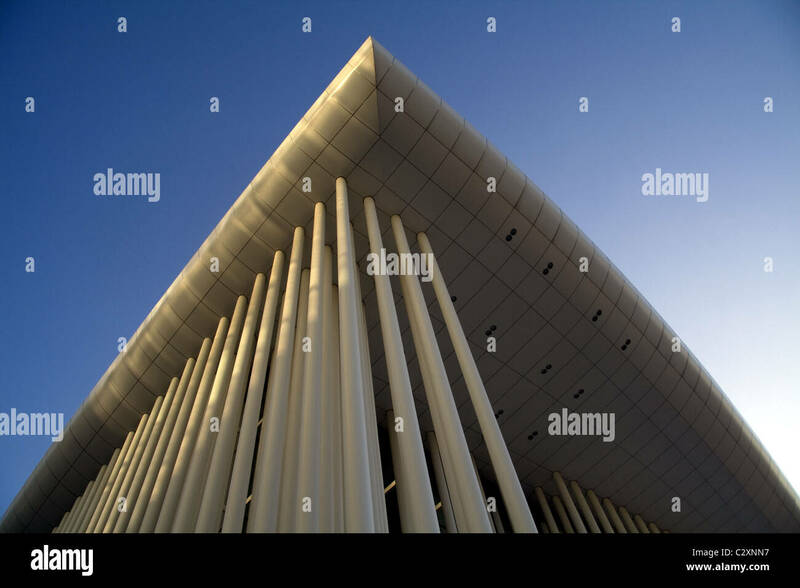 Part of the modern Philharmonie concert hall in Luxembourg city. 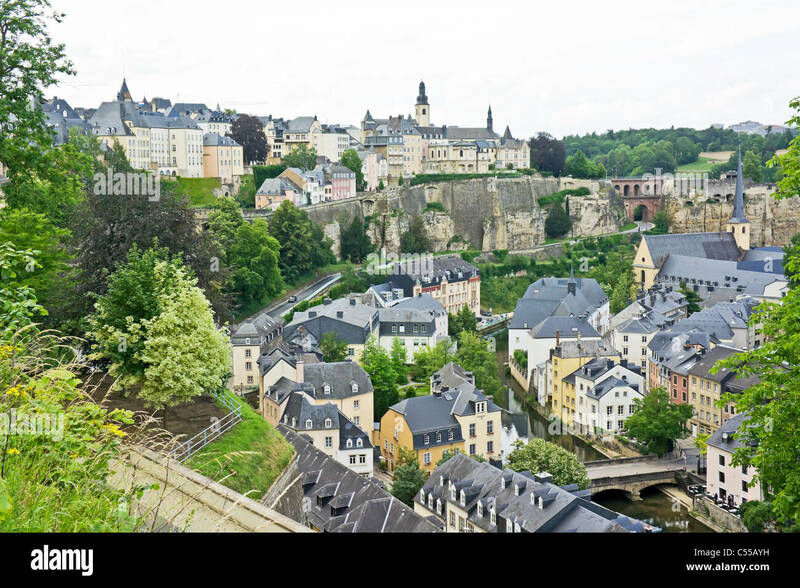 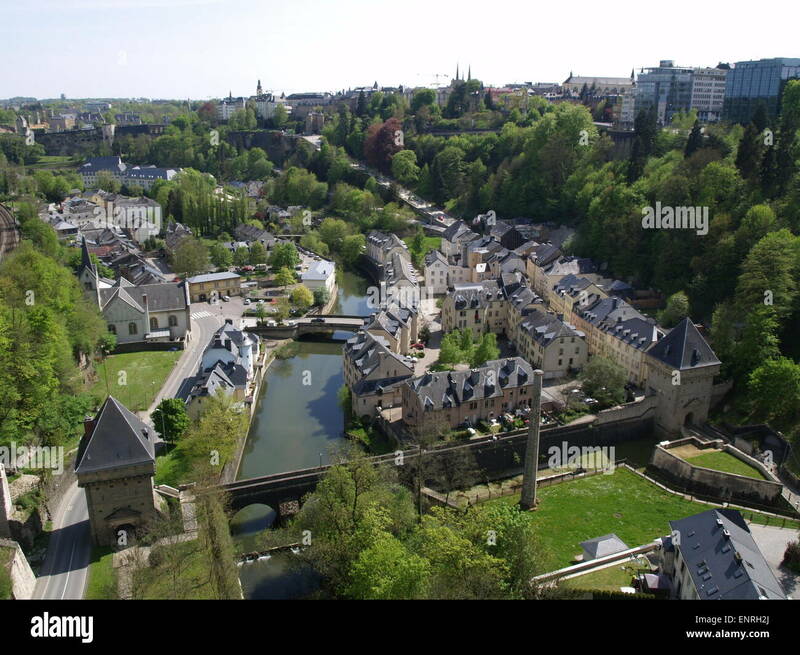 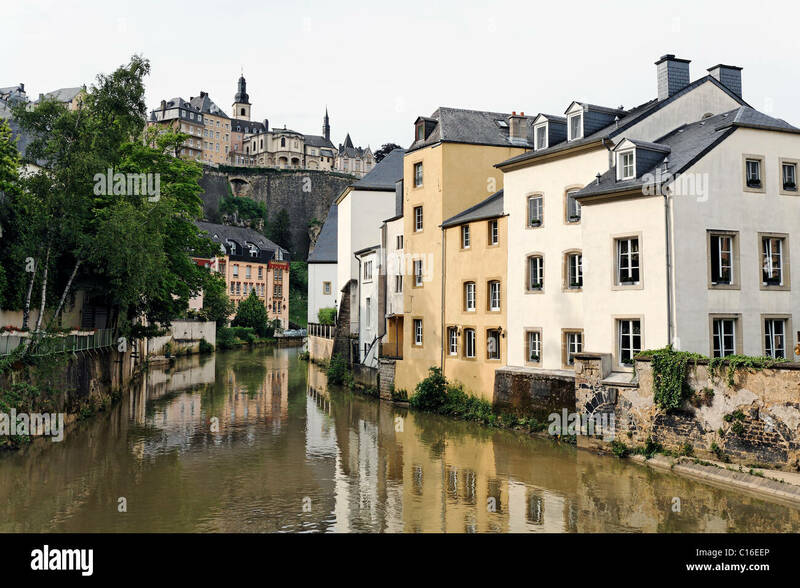 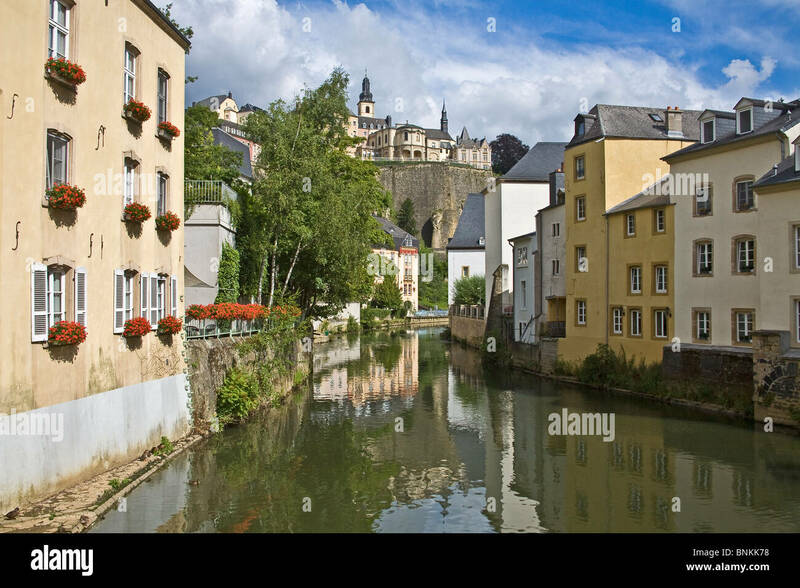 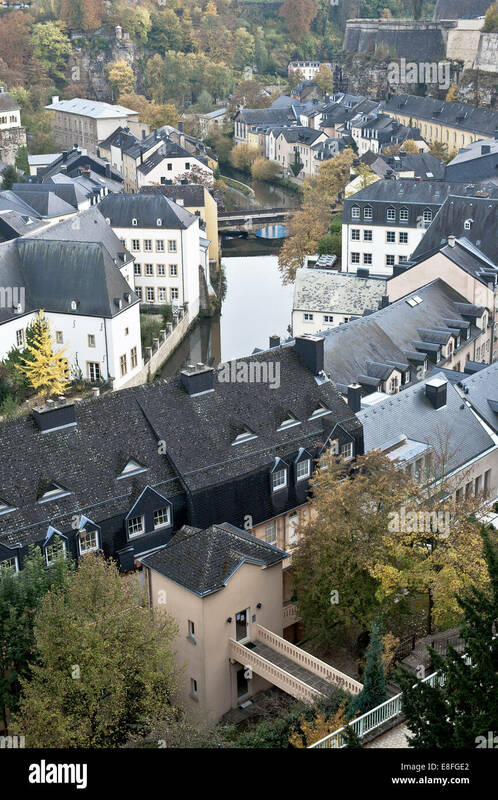 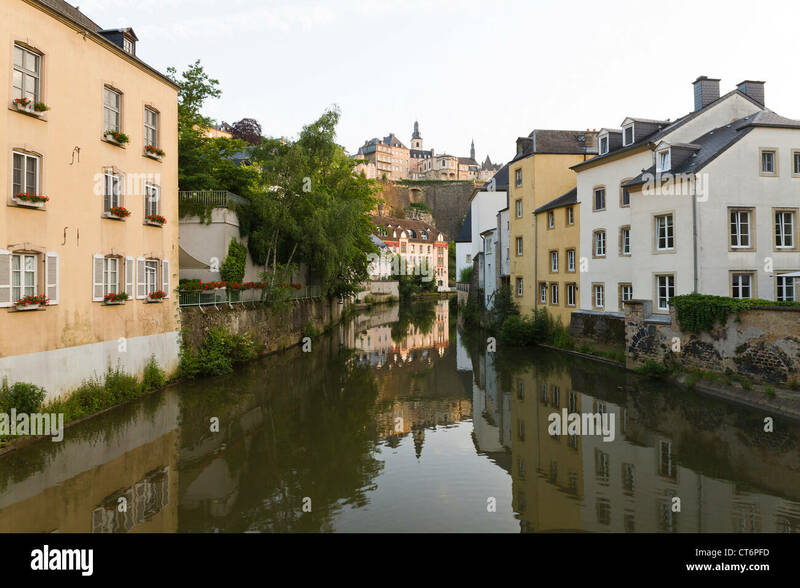 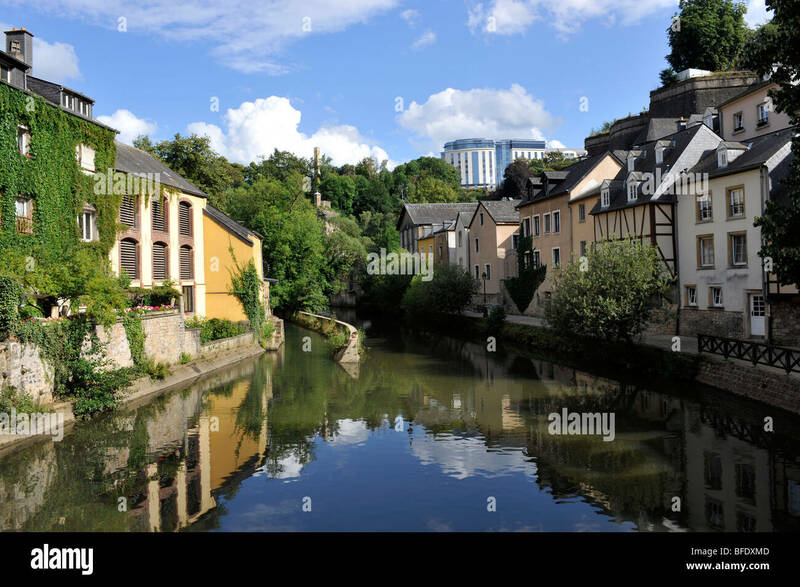 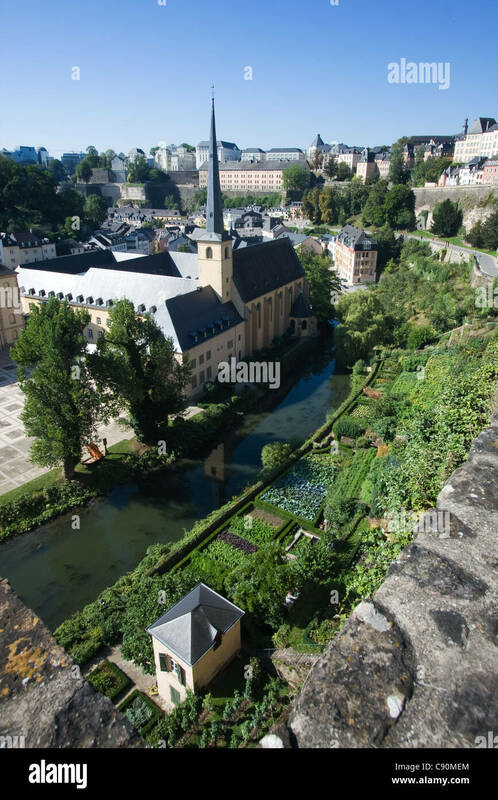 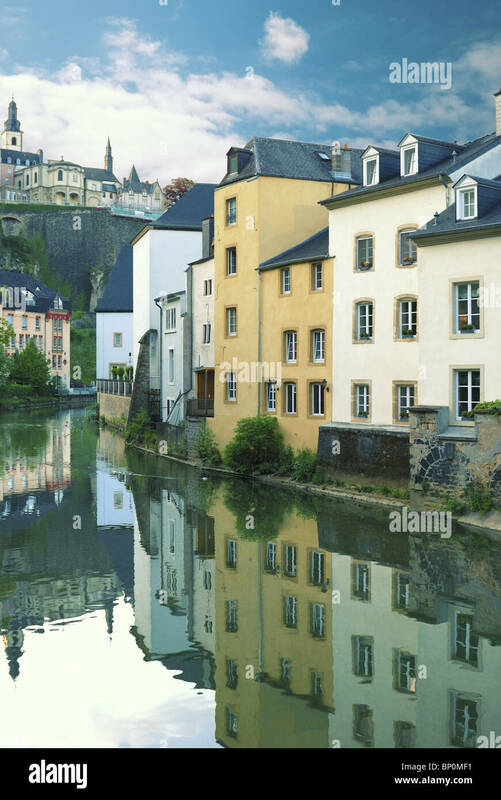 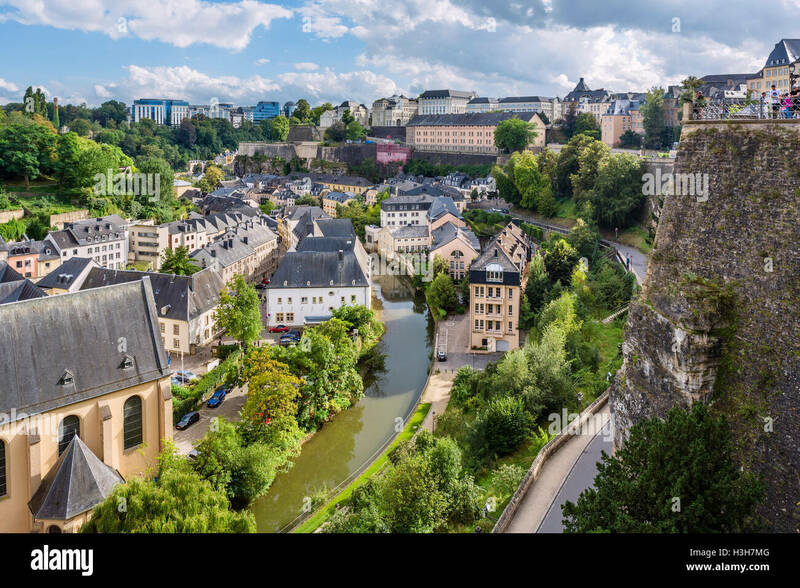 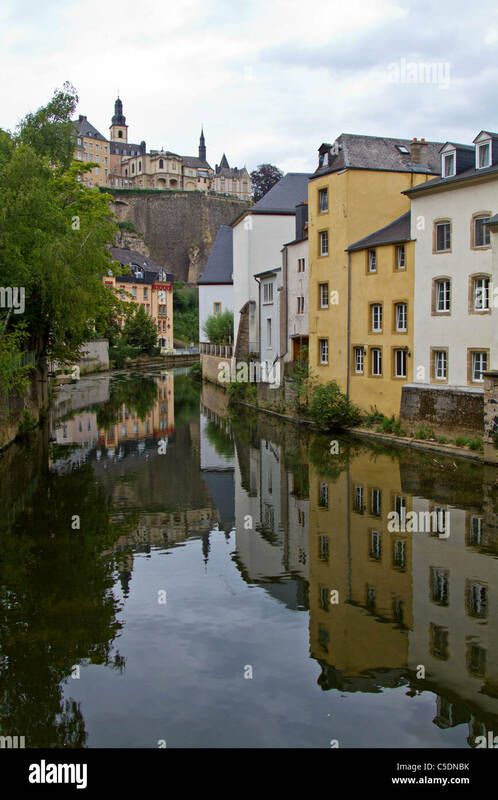 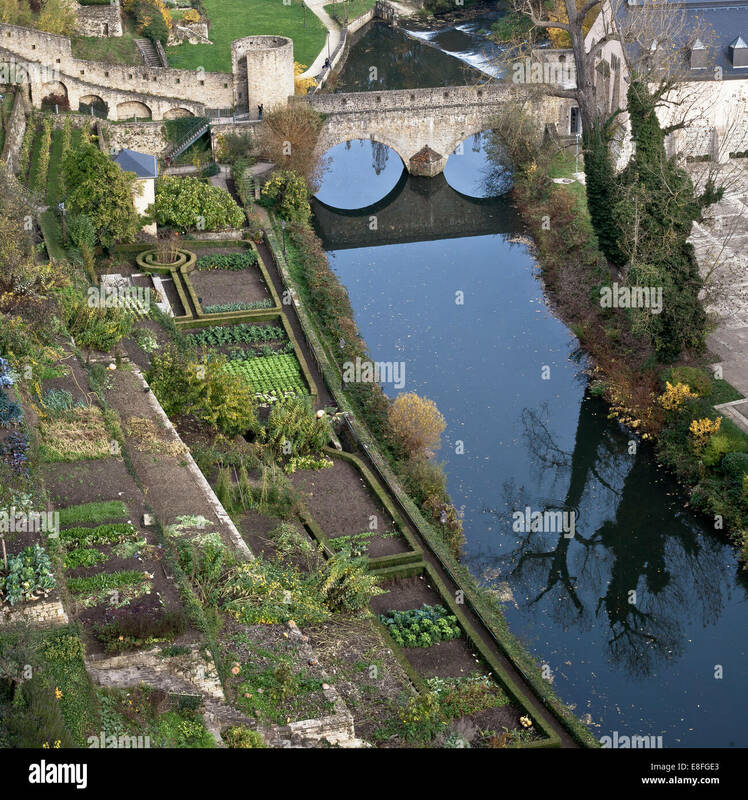 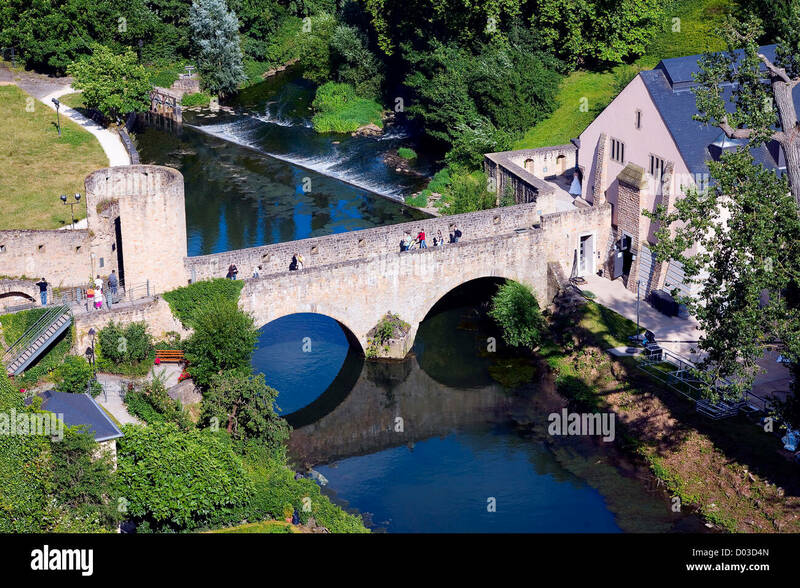 River Aizette flows through the Old Town, City of Luxembourg, Europe. 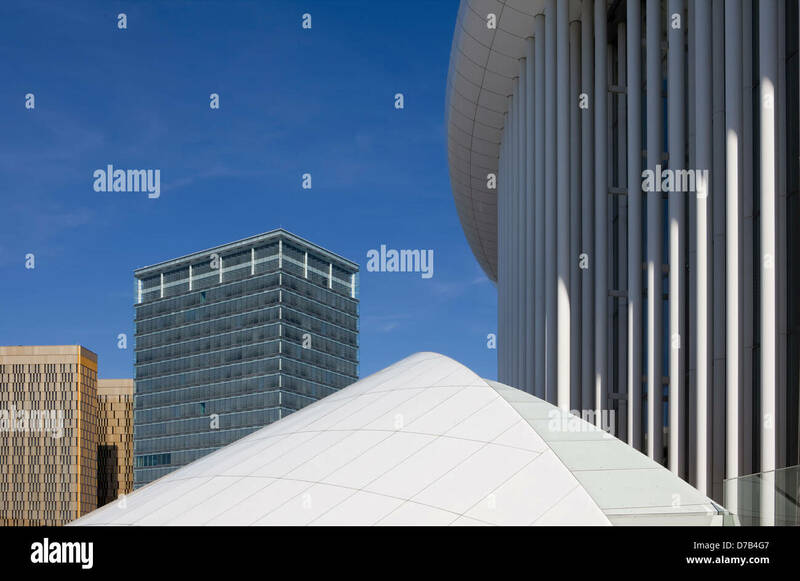 Part of the modern Philharmonie concert hall in Luxembourg city with a modern office block behind. 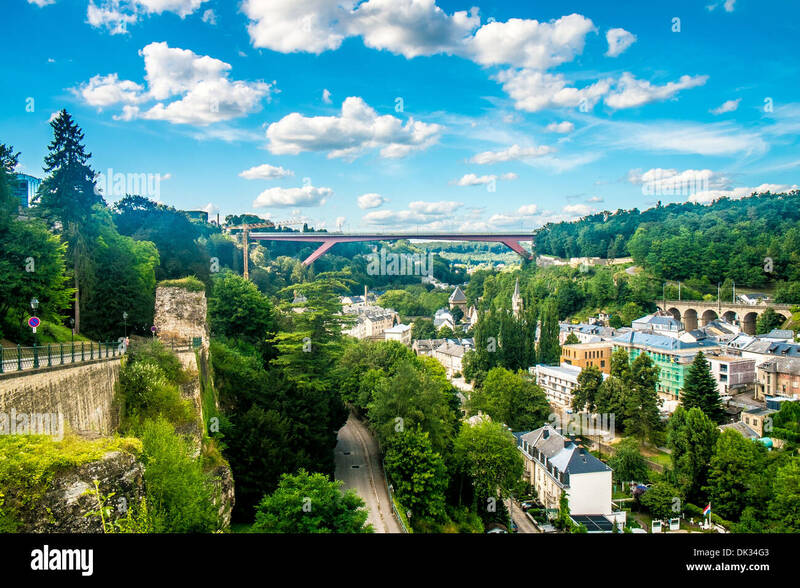 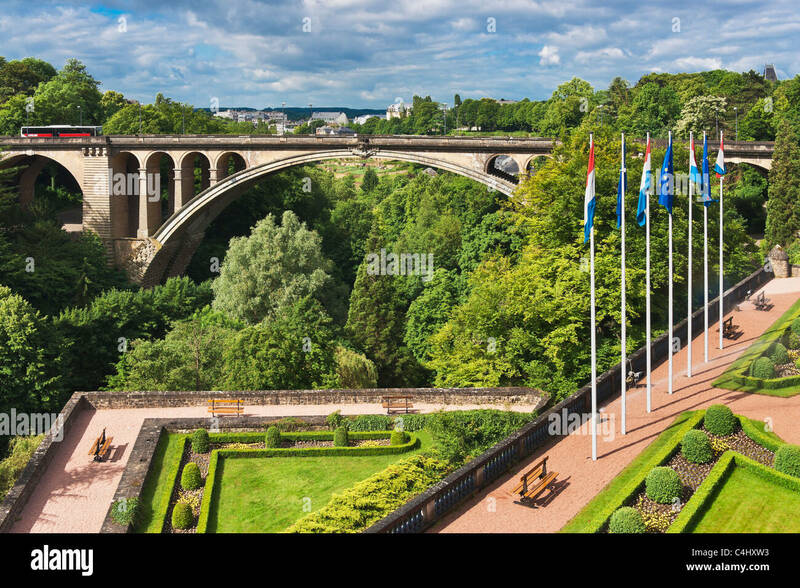 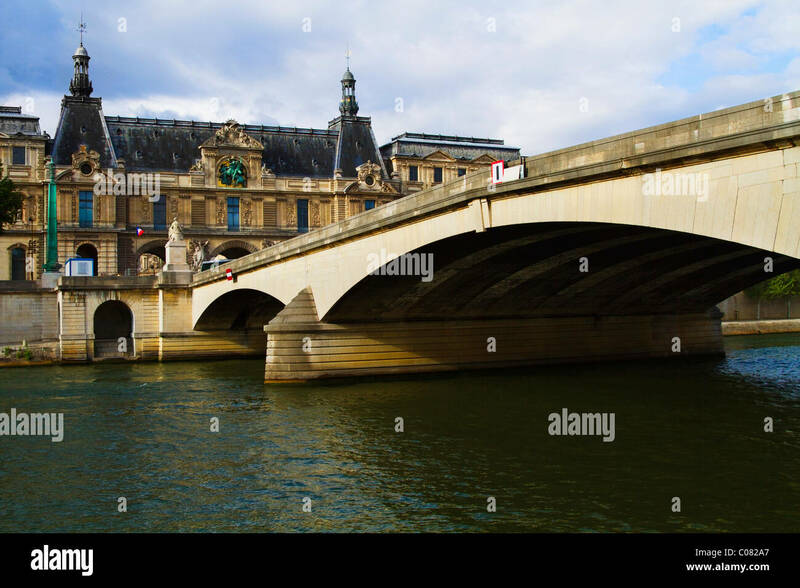 Adolphe Bridge is an arch bridge in Luxembourg City, in southern Luxembourg. 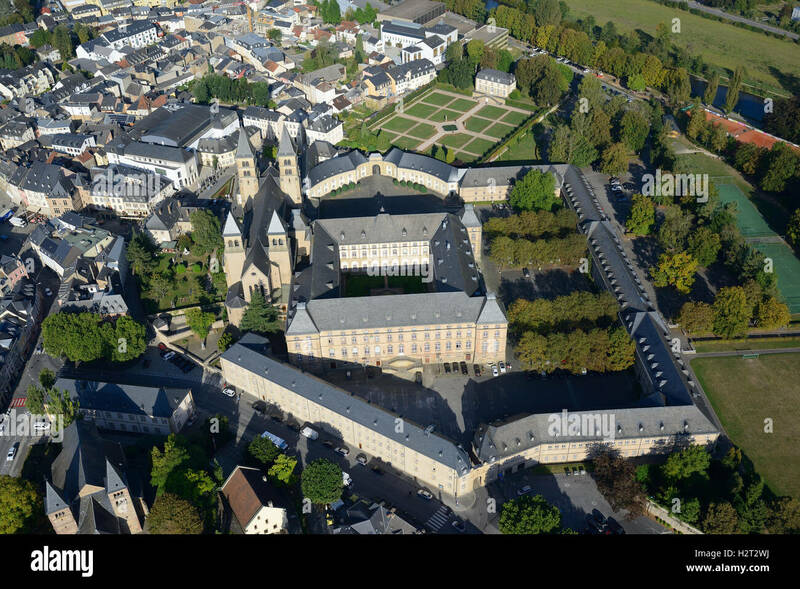 ECHTERNACH ABBEY (aerial view). 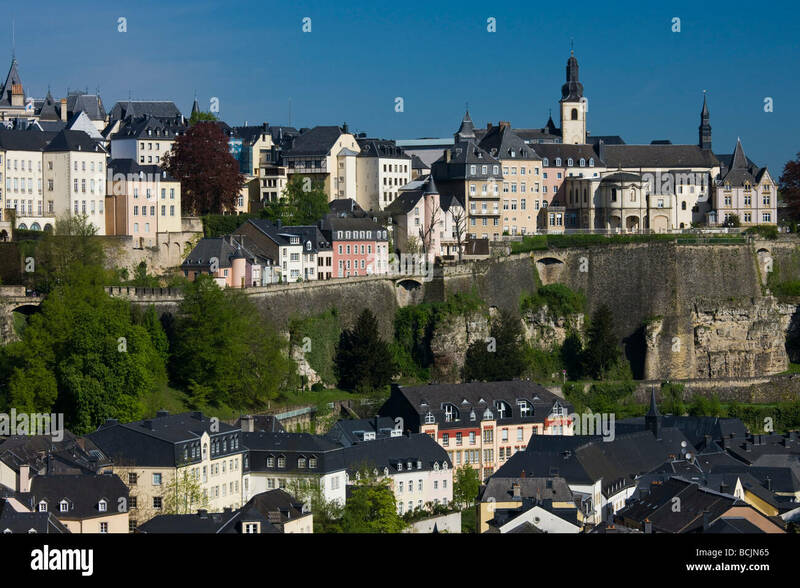 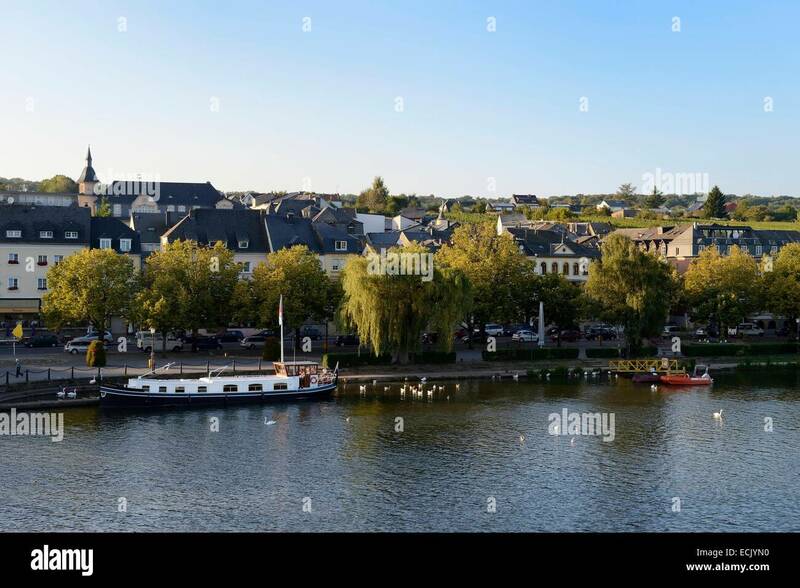 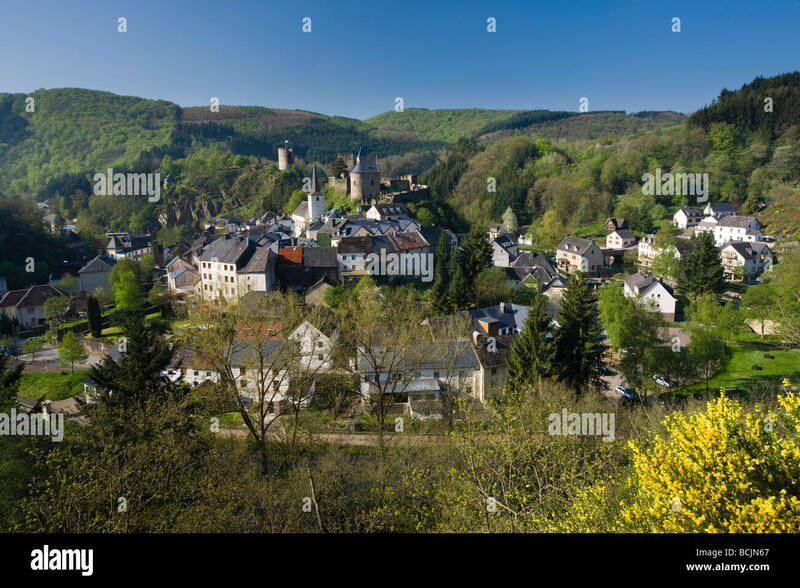 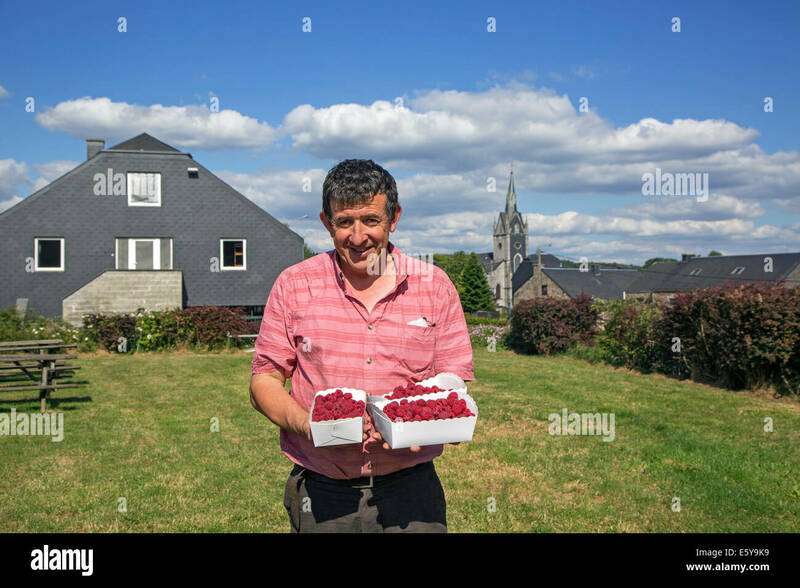 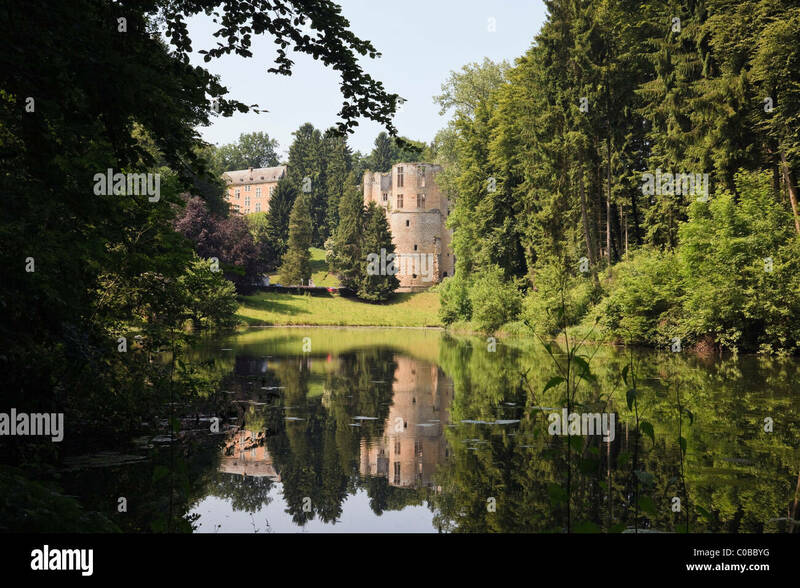 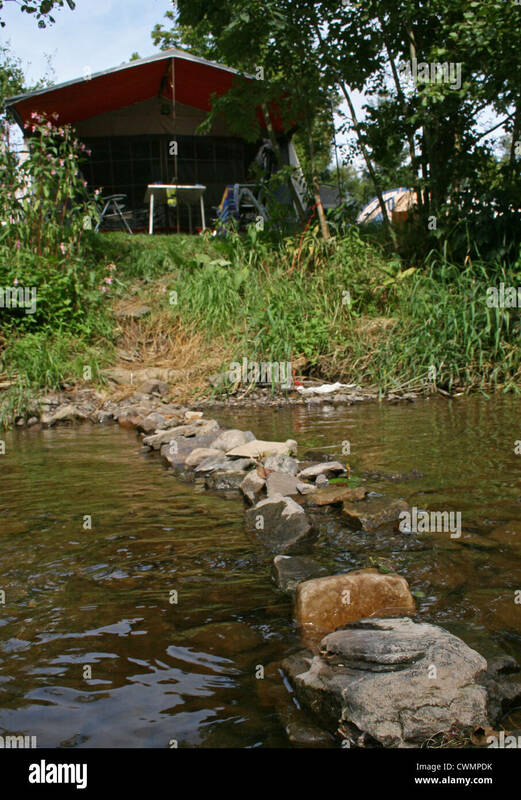 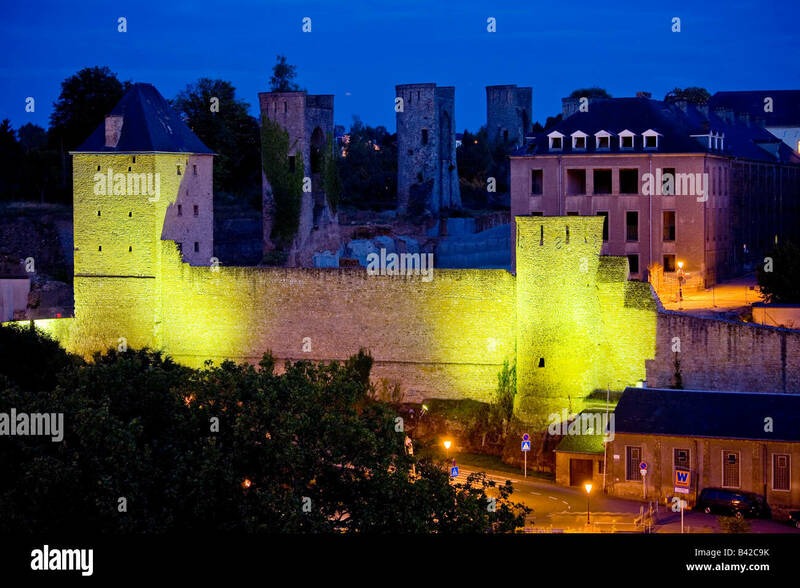 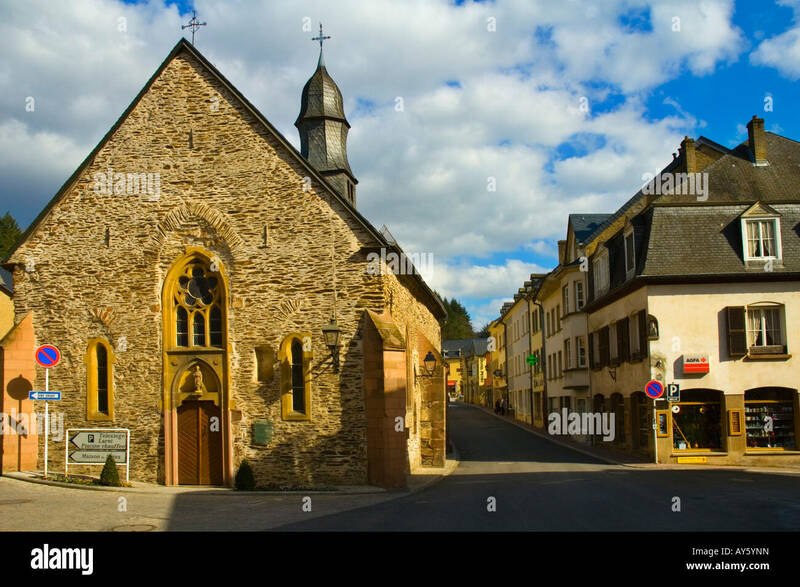 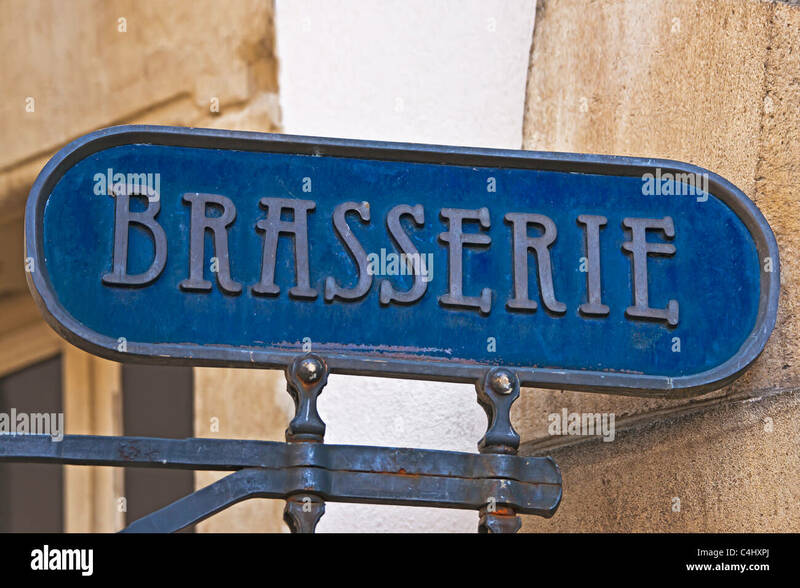 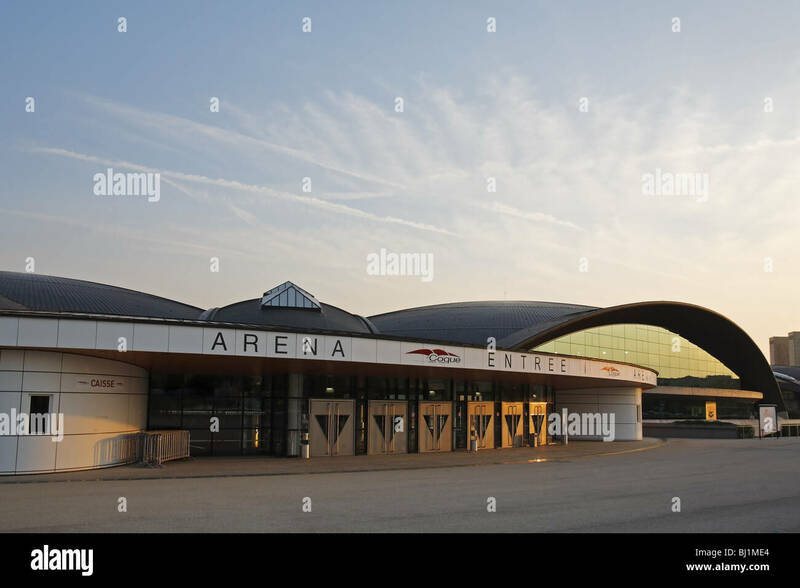 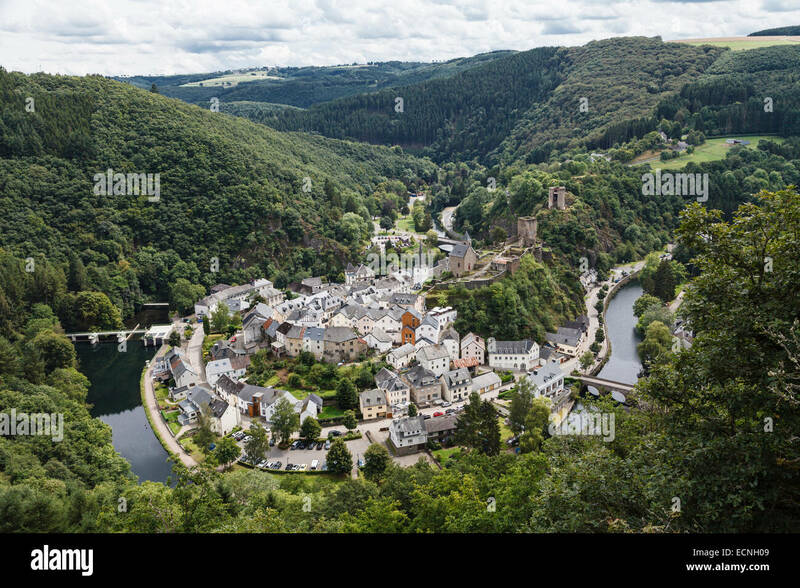 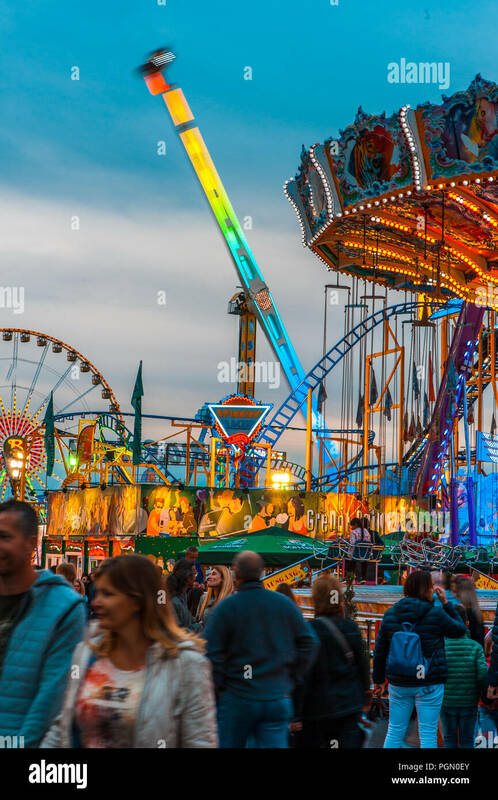 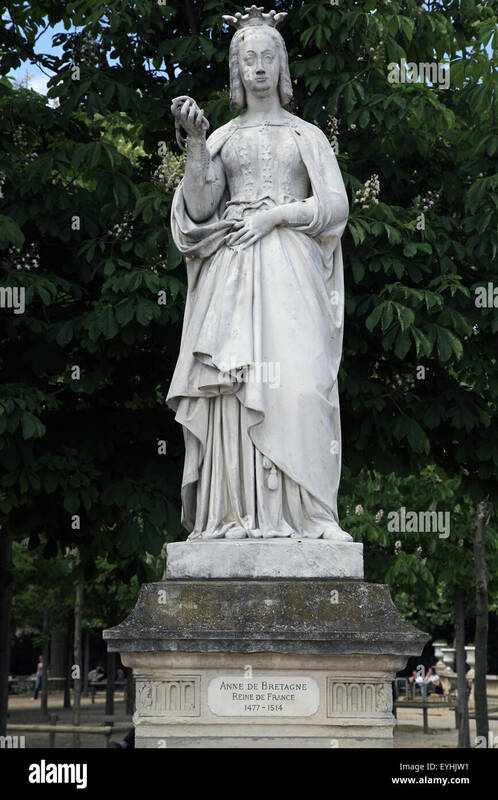 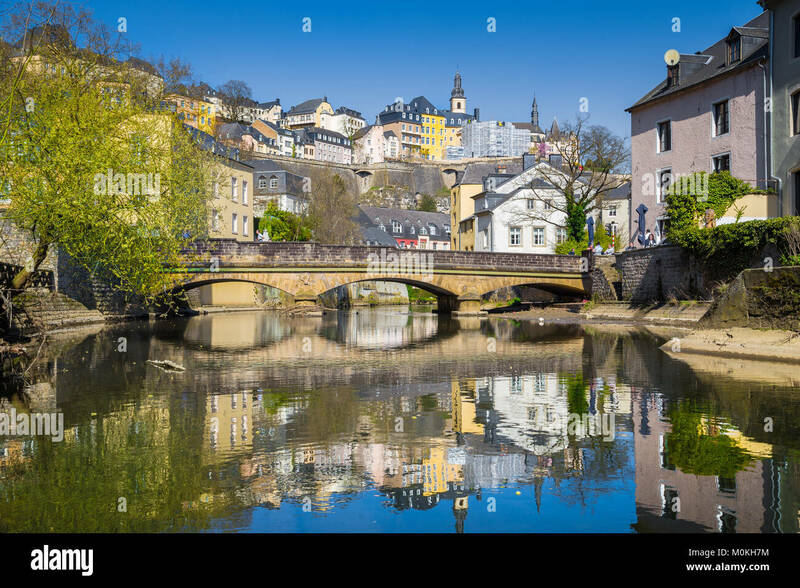 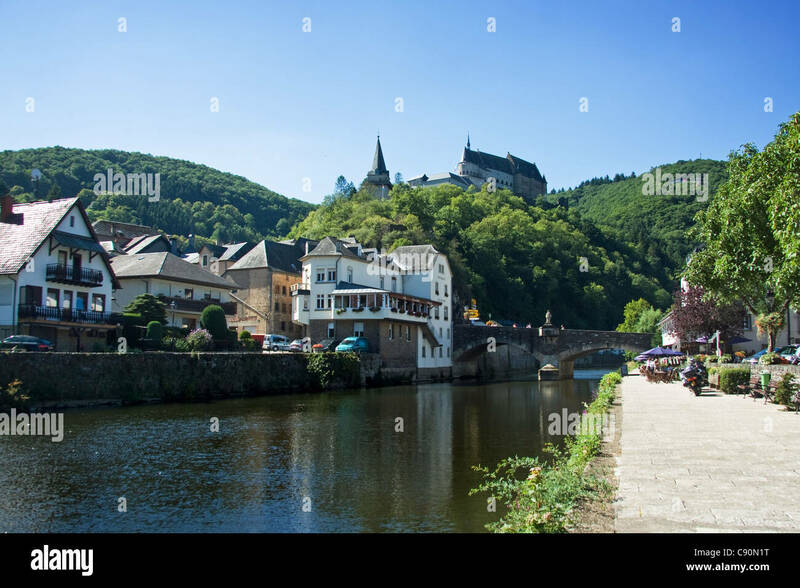 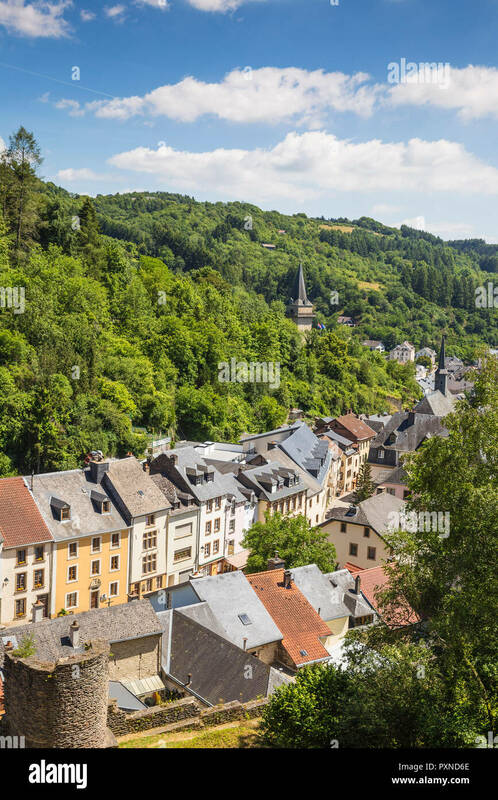 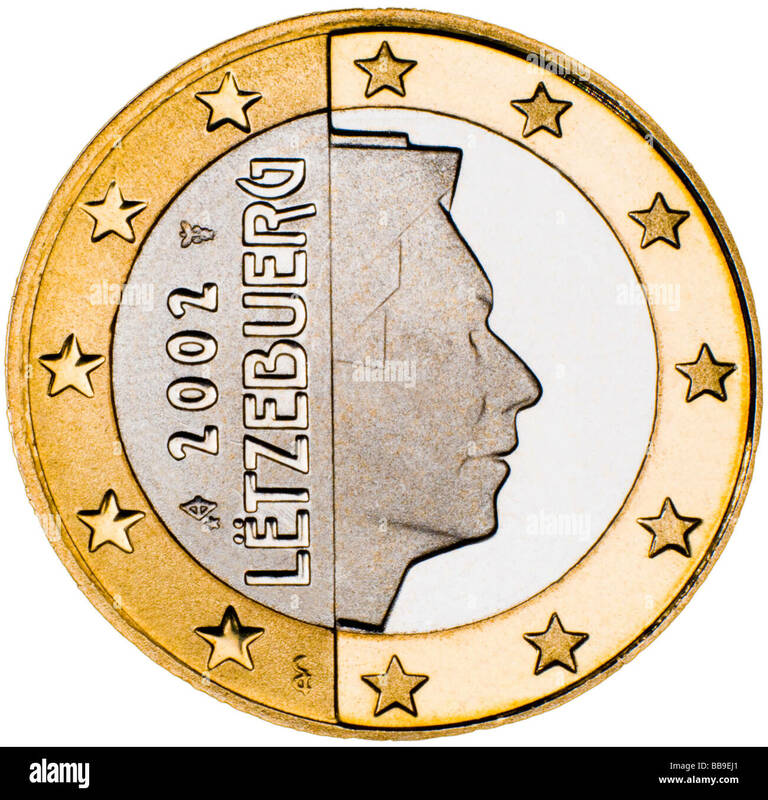 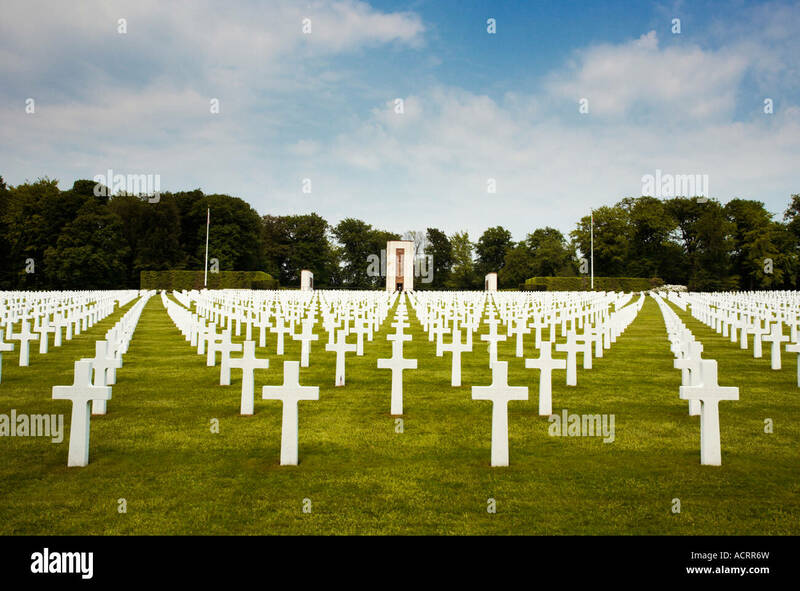 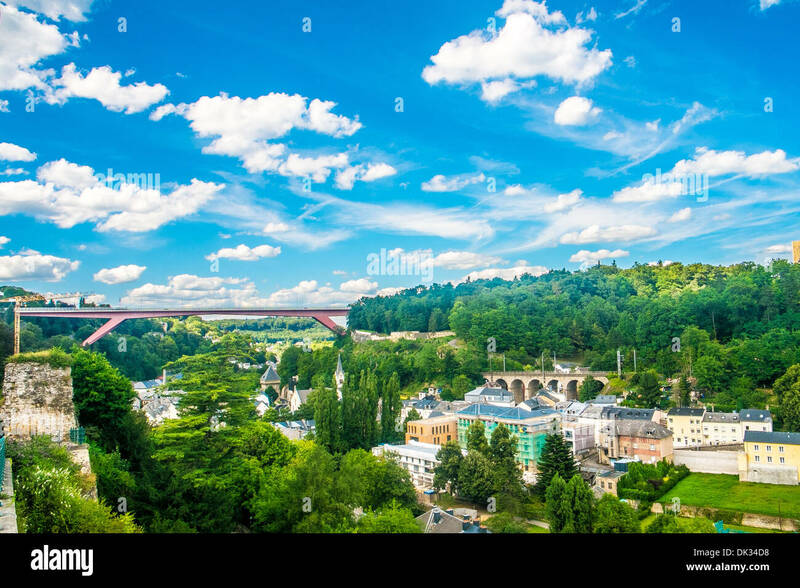 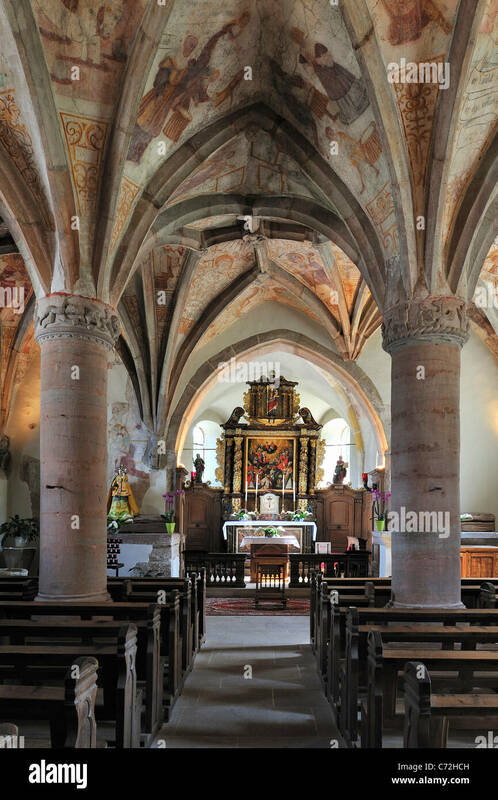 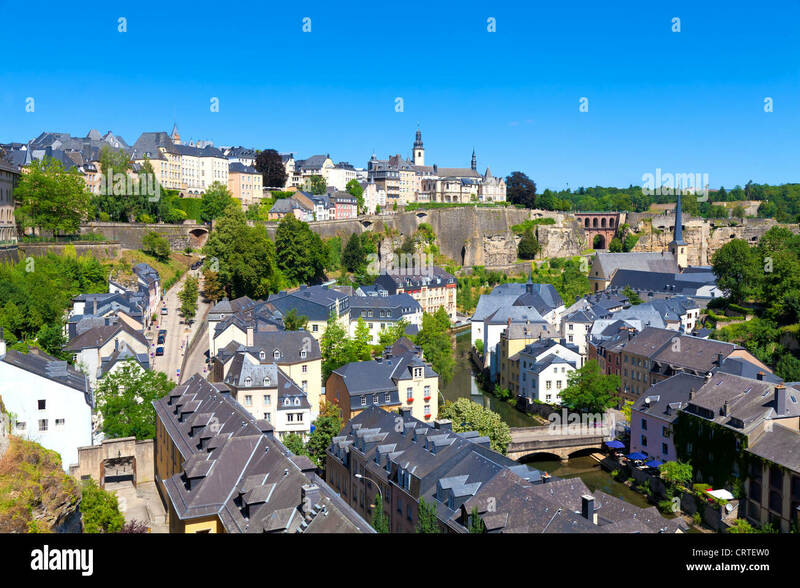 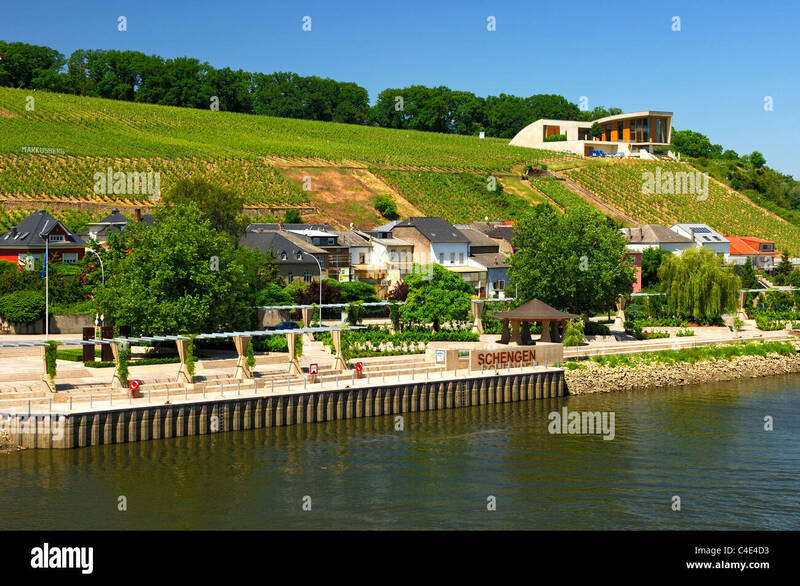 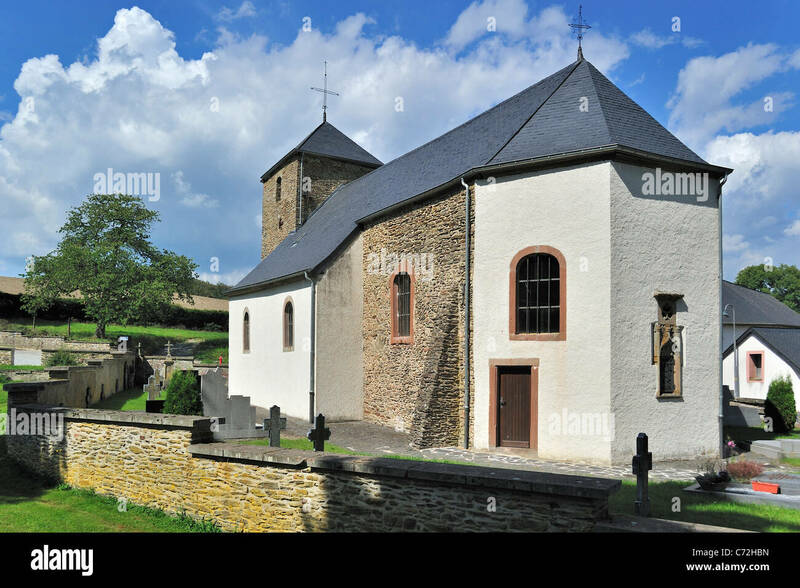 District of Grevenmacher, Luxembourg.